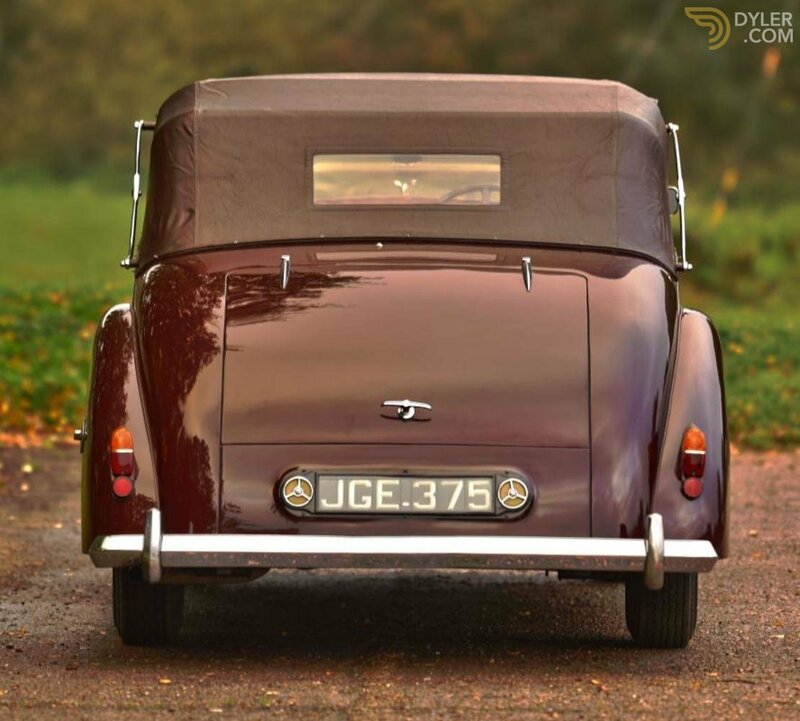 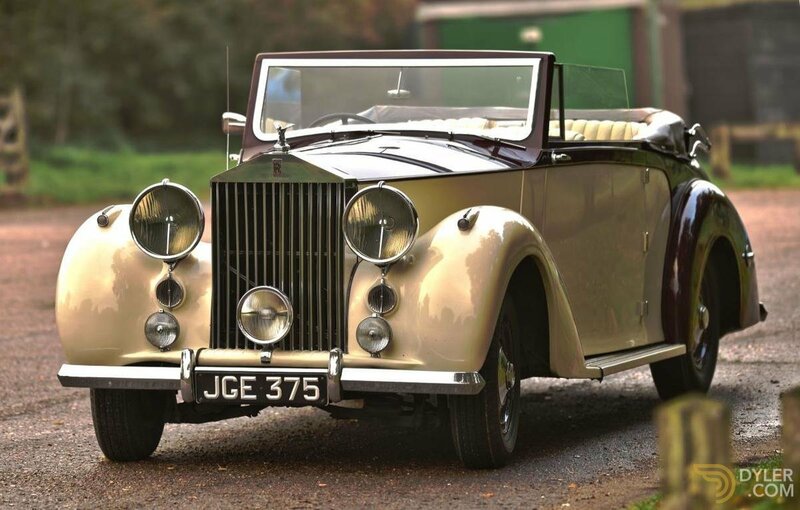 Sporting rare & elegant 3 position drop head coupe coachwork. 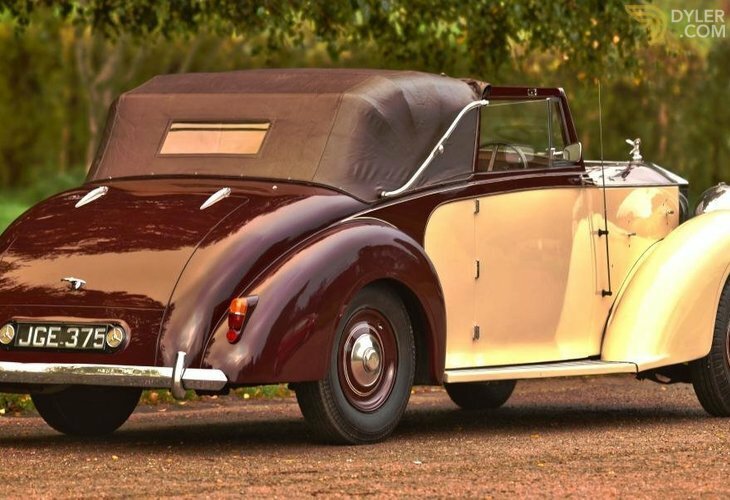 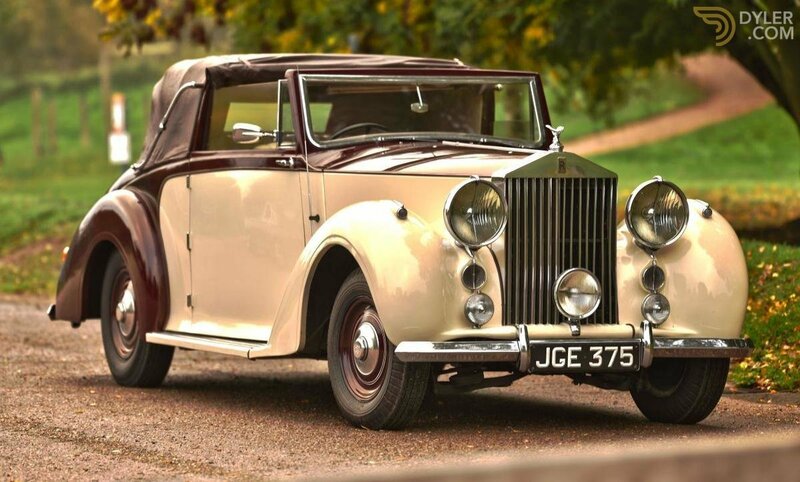 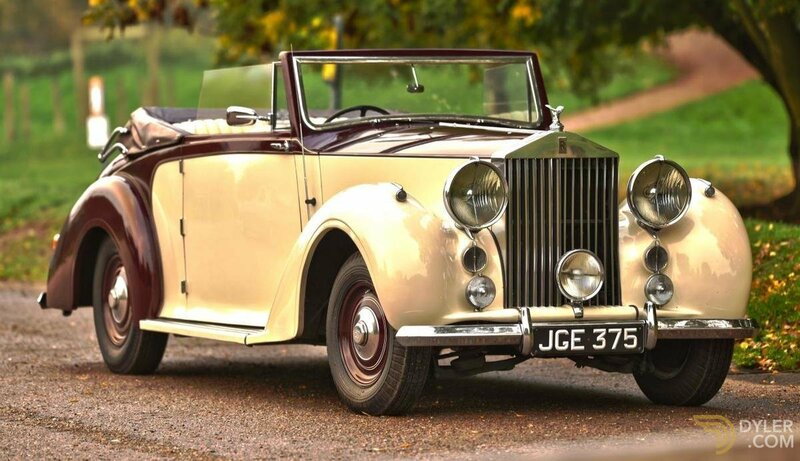 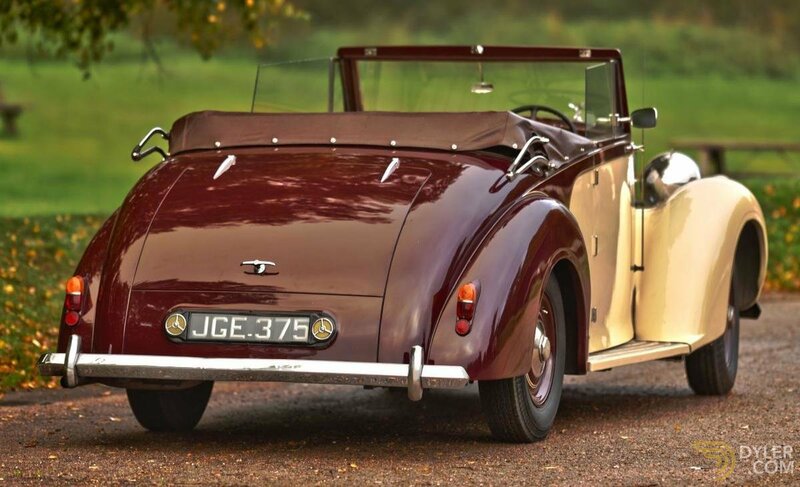 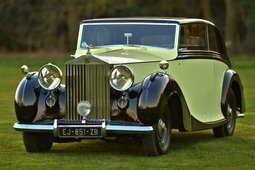 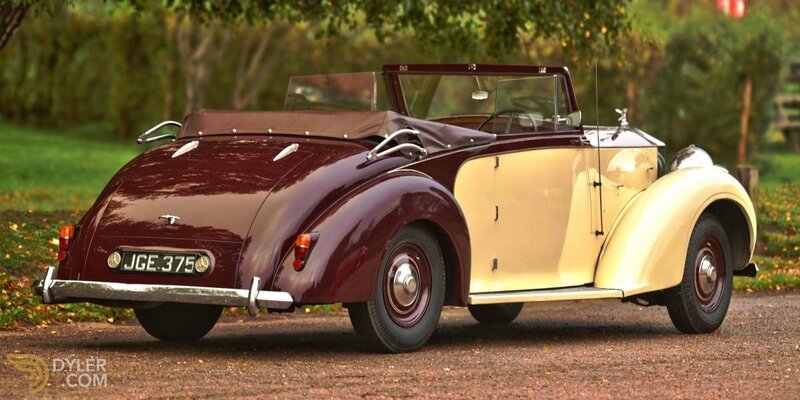 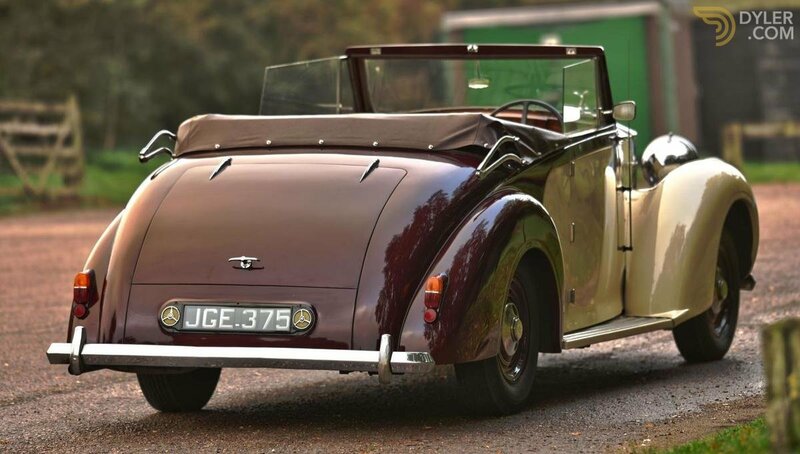 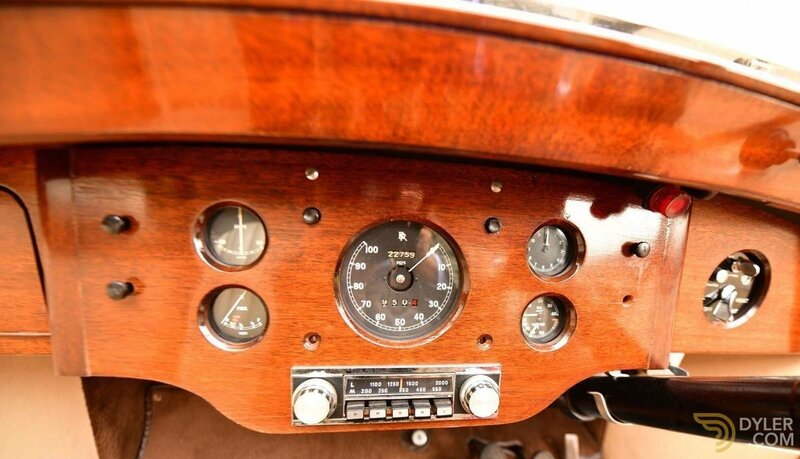 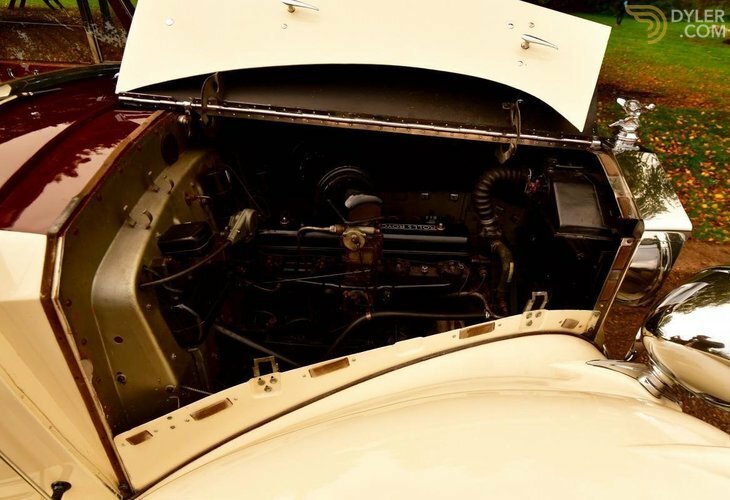 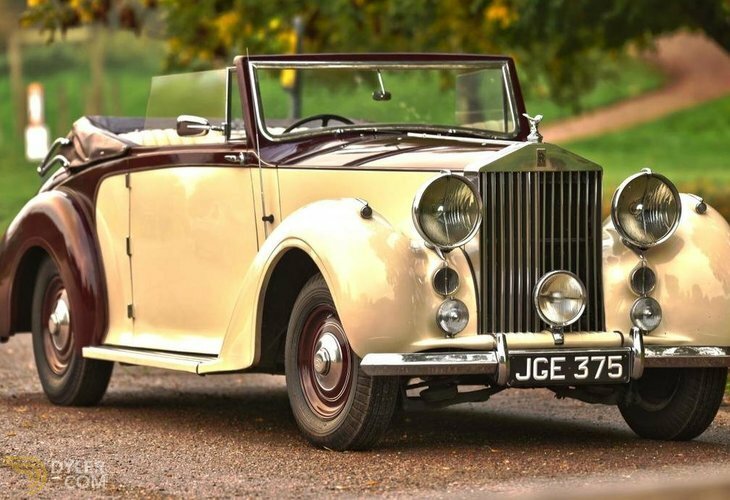 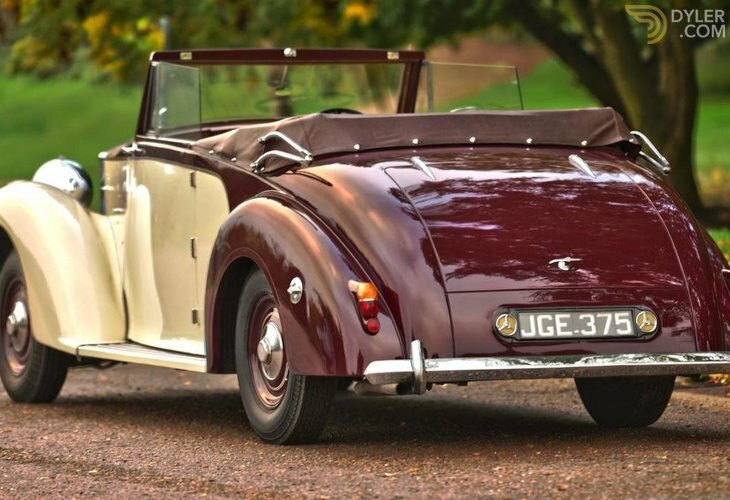 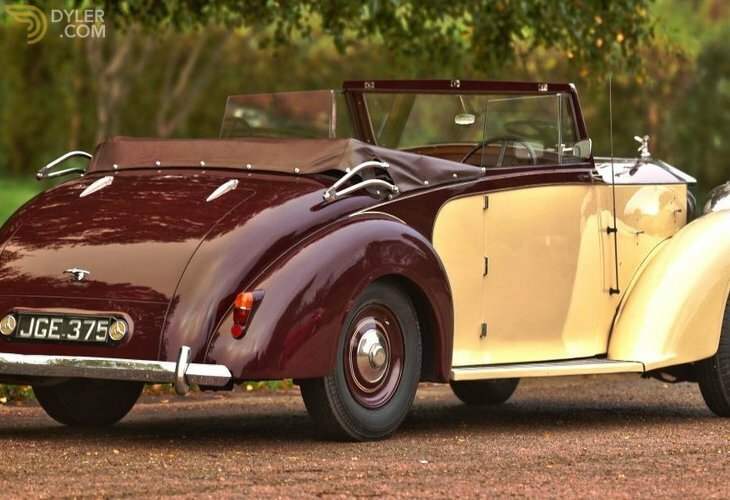 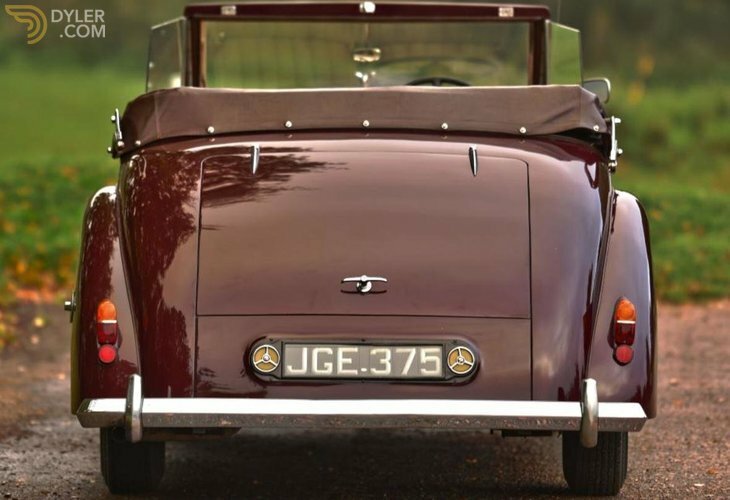 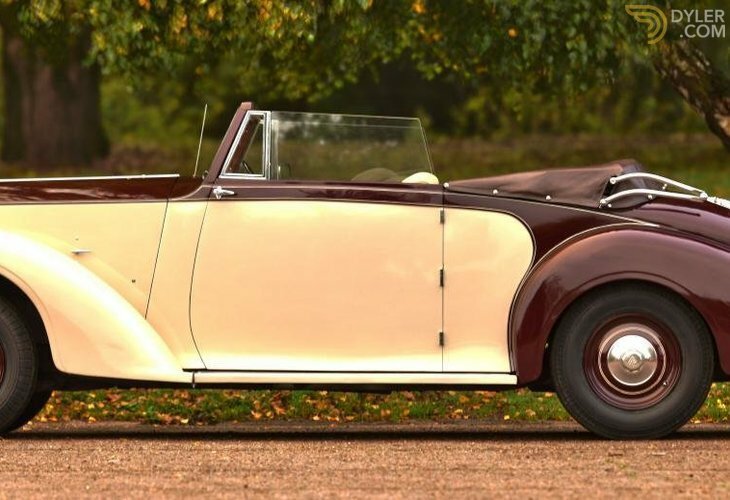 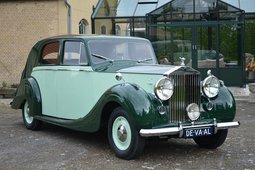 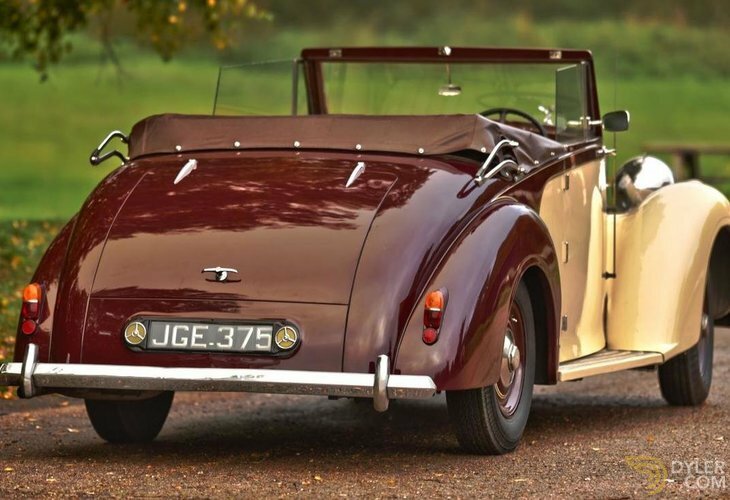 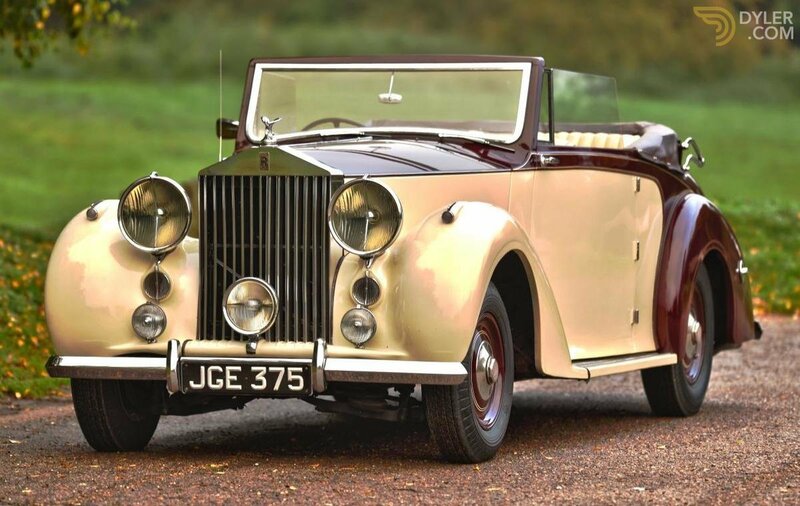 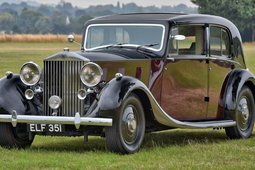 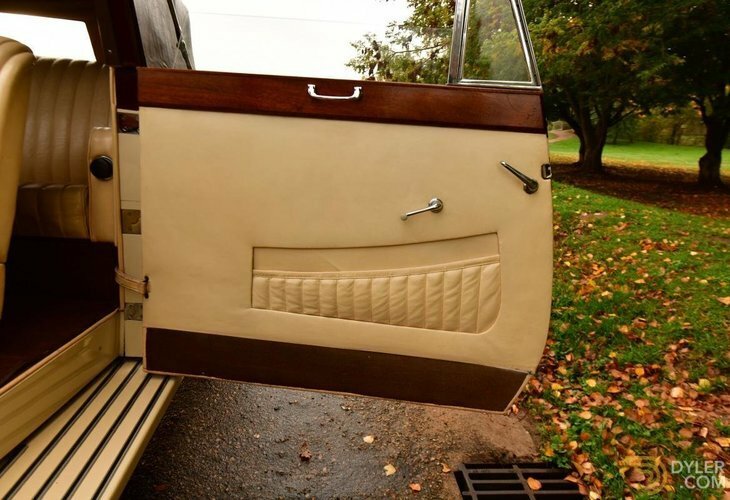 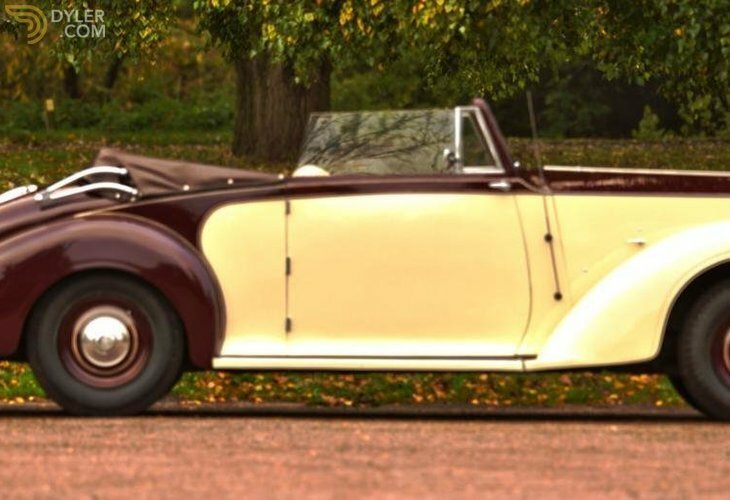 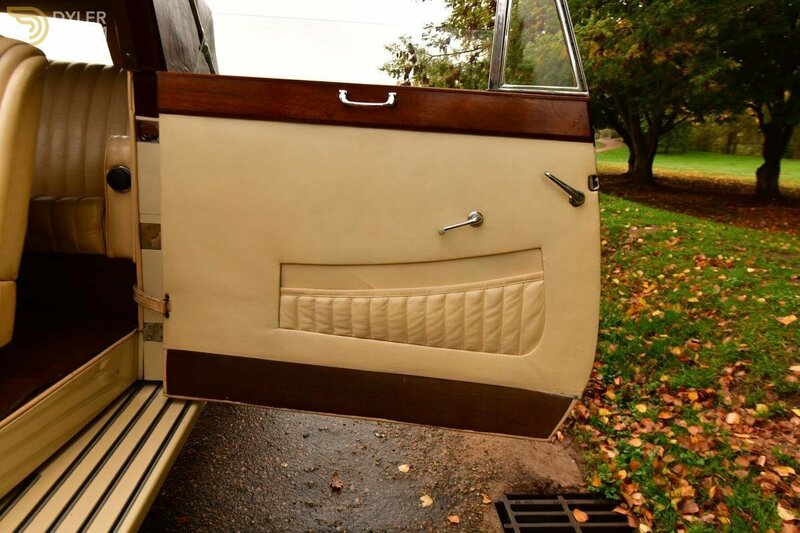 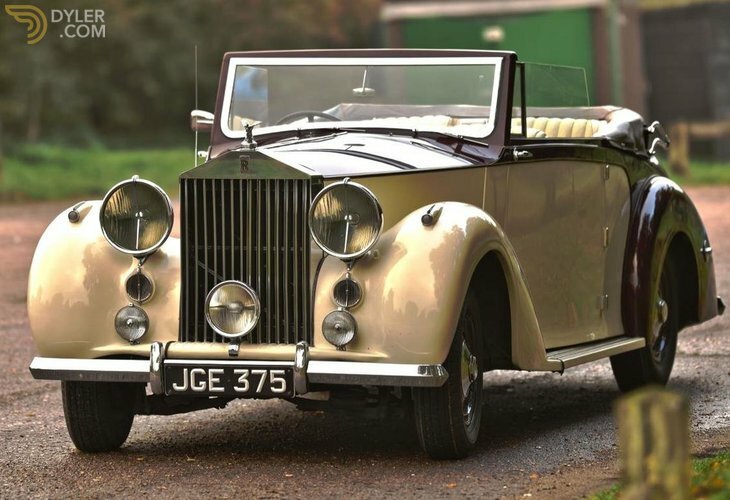 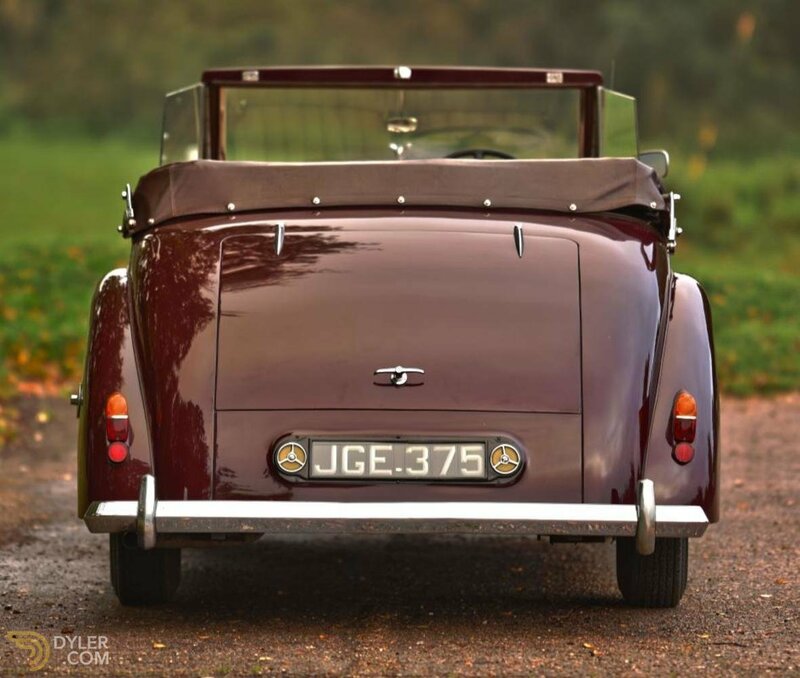 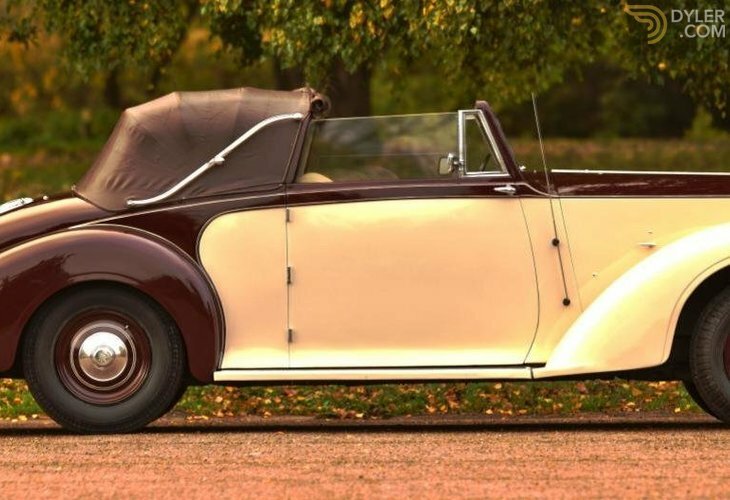 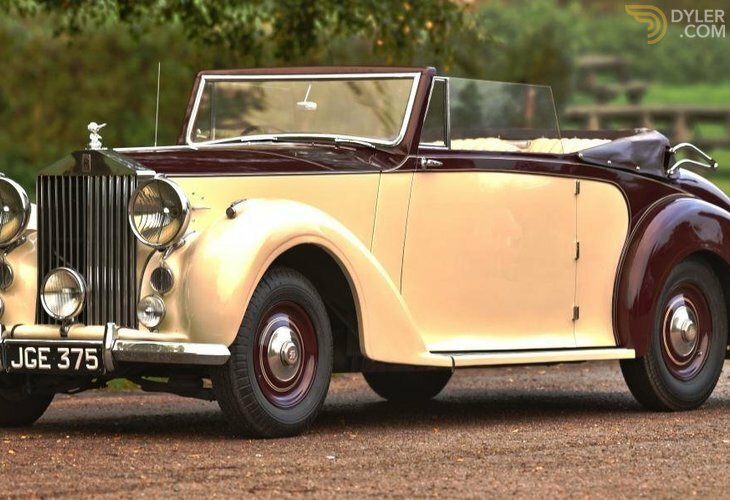 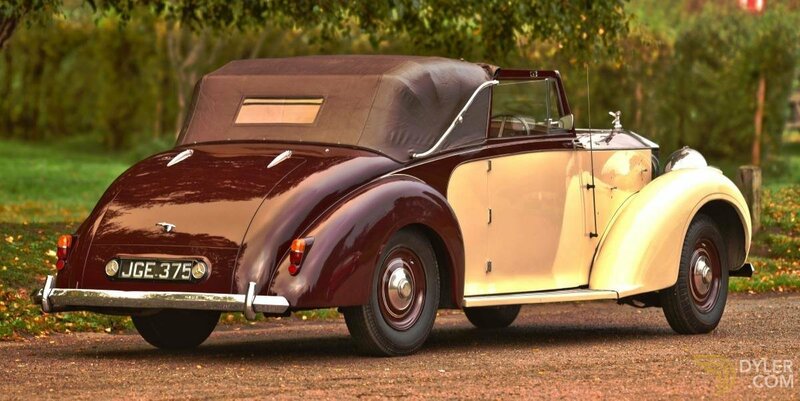 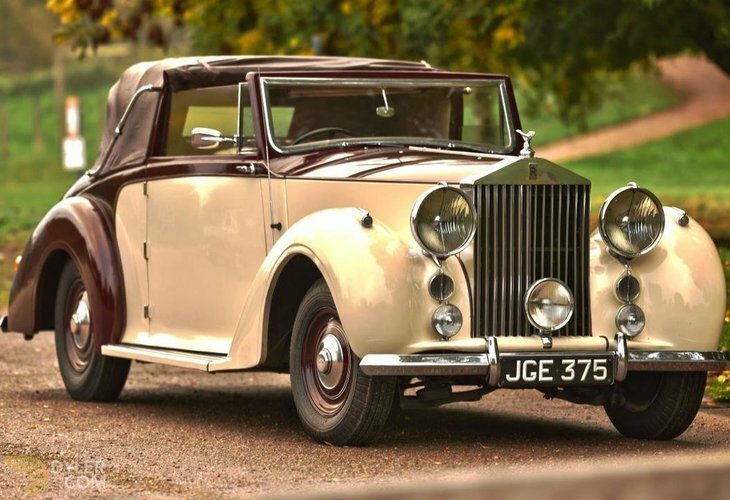 This car was rebodied decades ago to its current form as a capacious elegant 3 position drophead coupe. 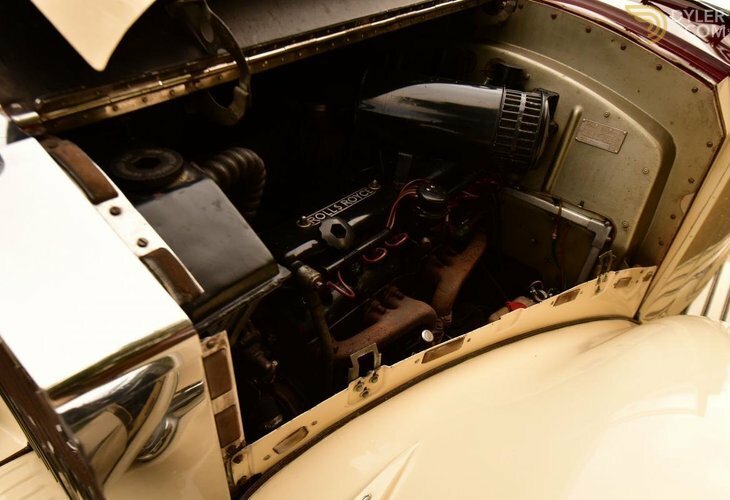 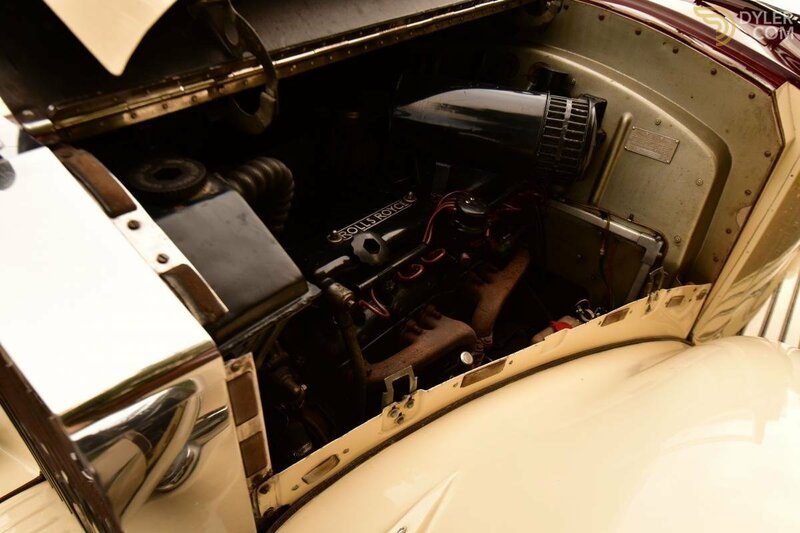 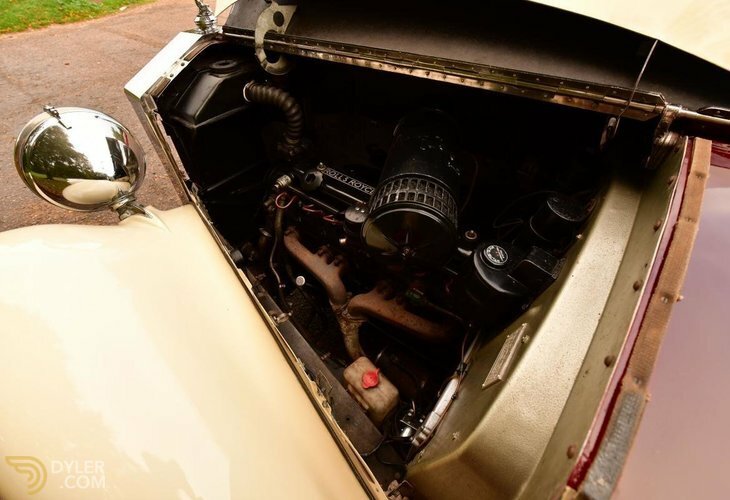 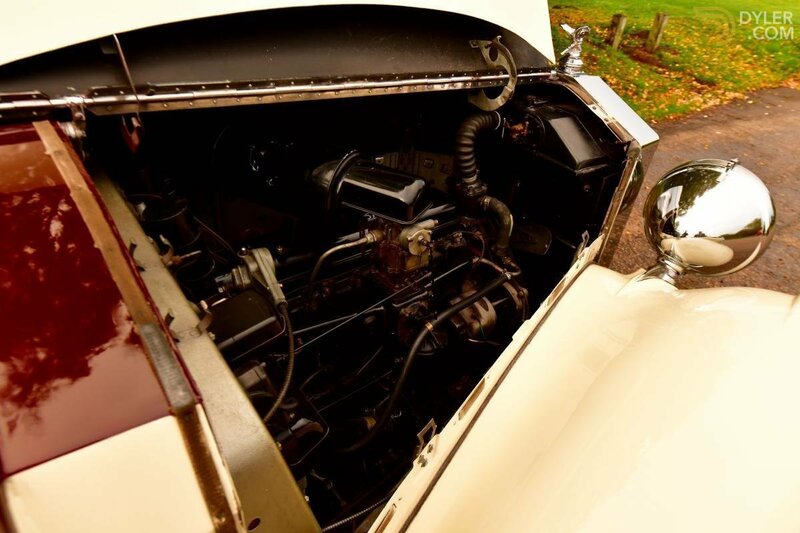 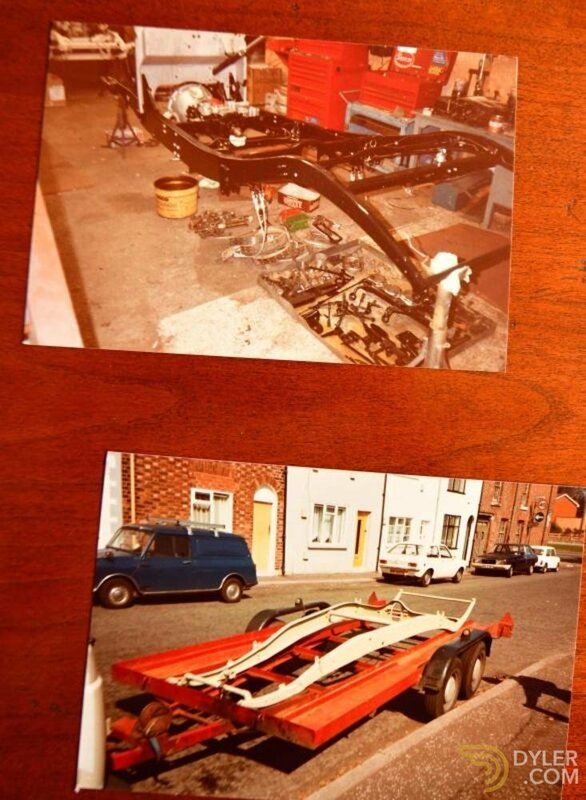 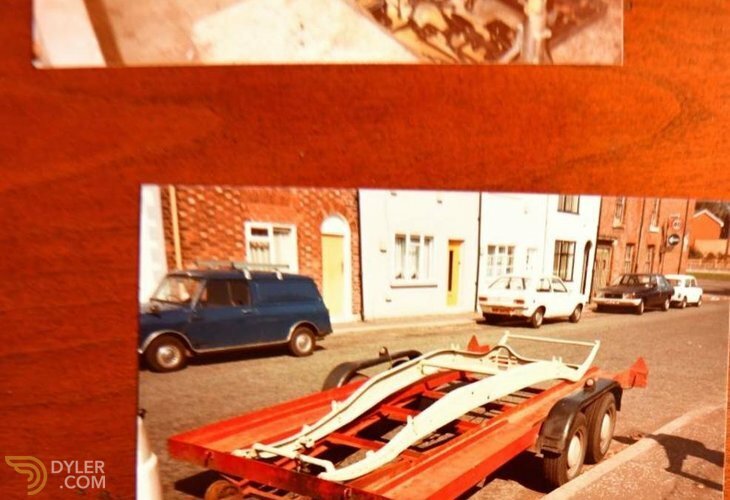 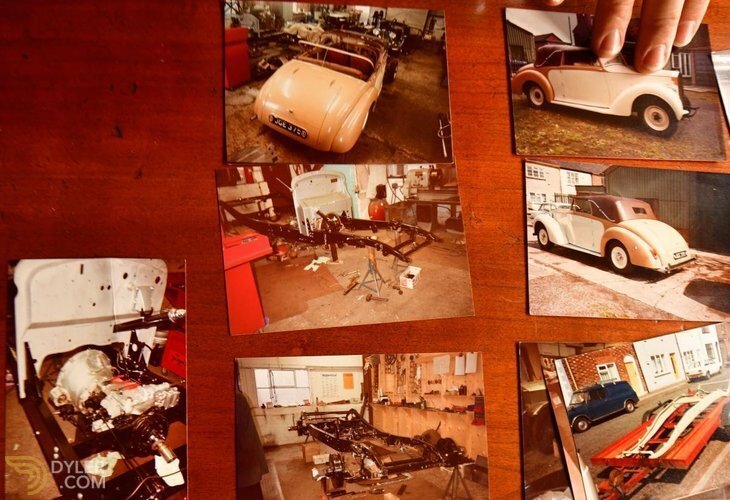 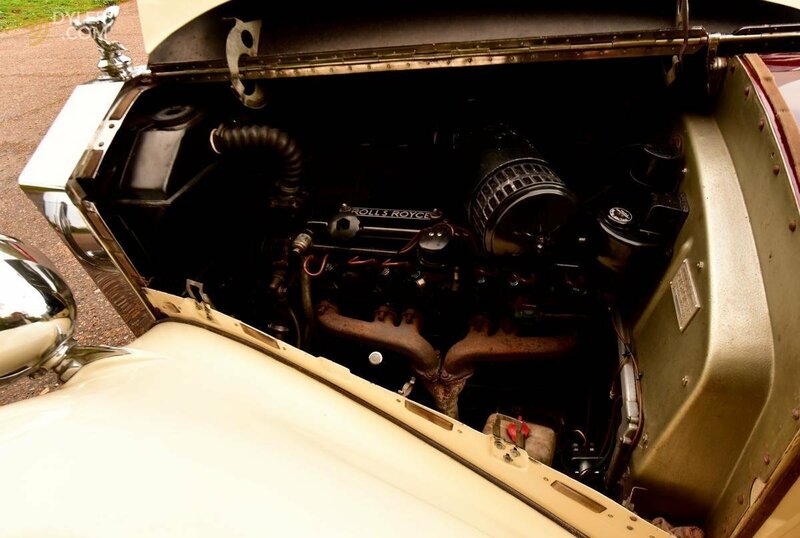 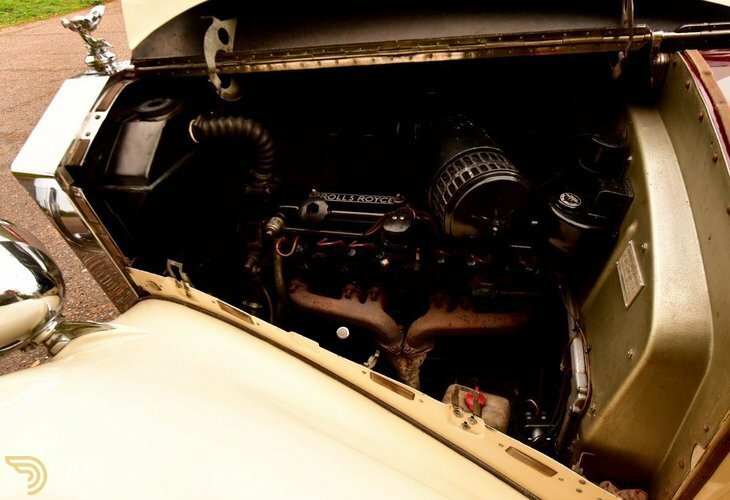 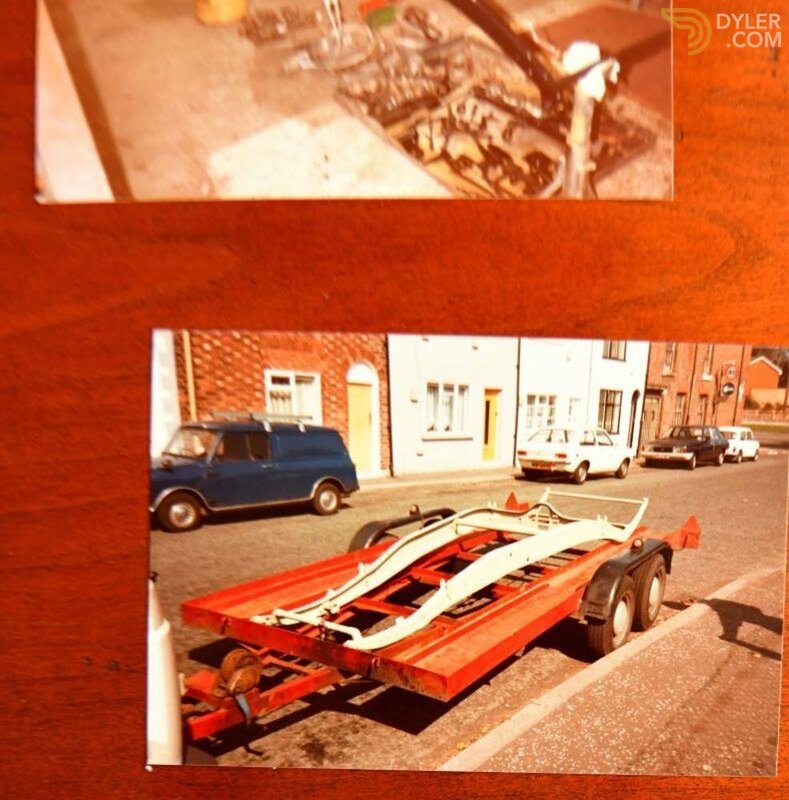 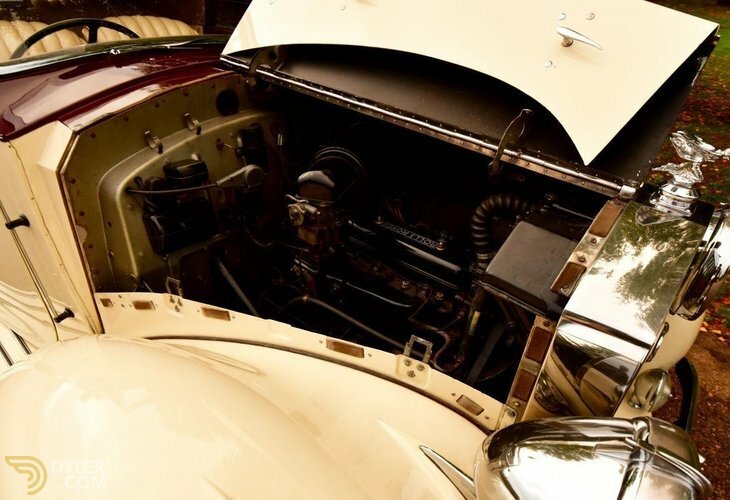 At the same time it was totally stripped down to its bare chassis & fully rebuilt & restored. 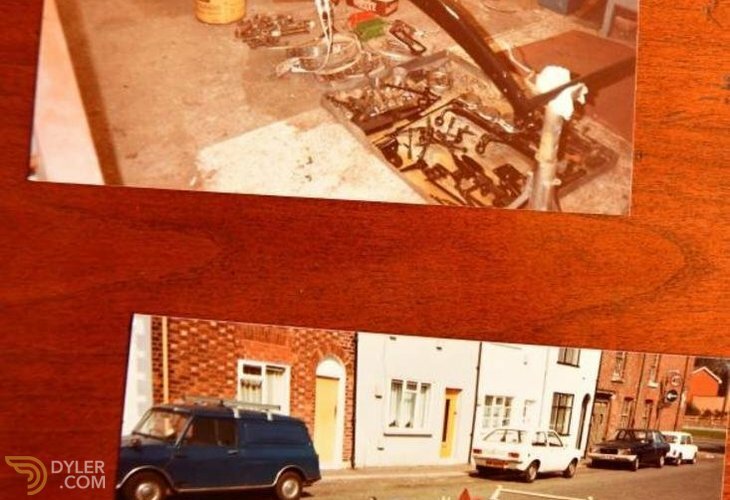 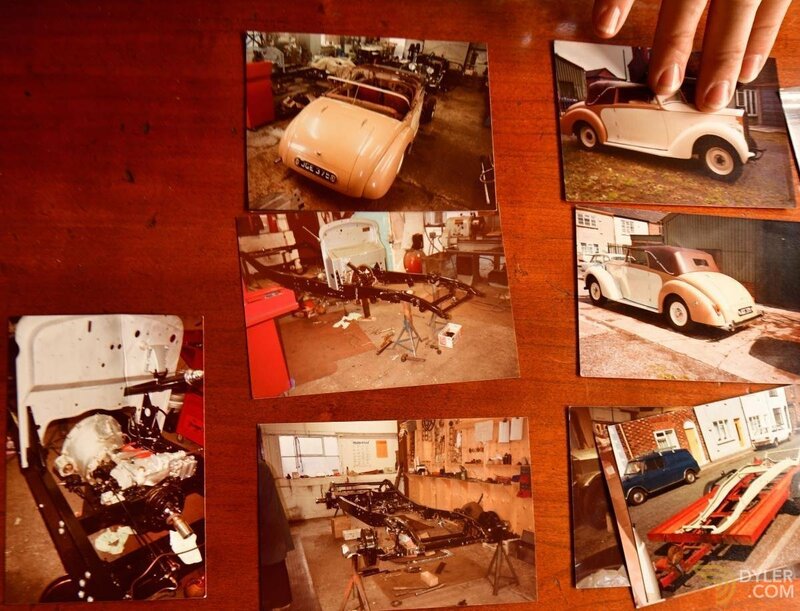 Photographs come with the car showing the work being undertaken. 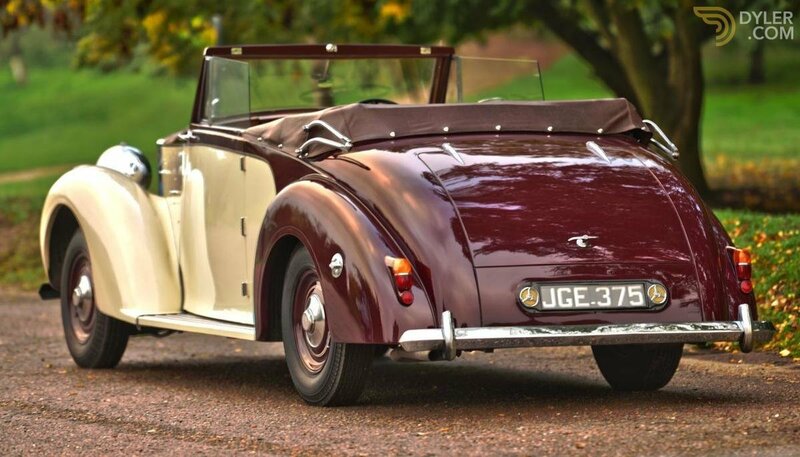 The car is finished in Maroon over cream with an older maroon convertible top. 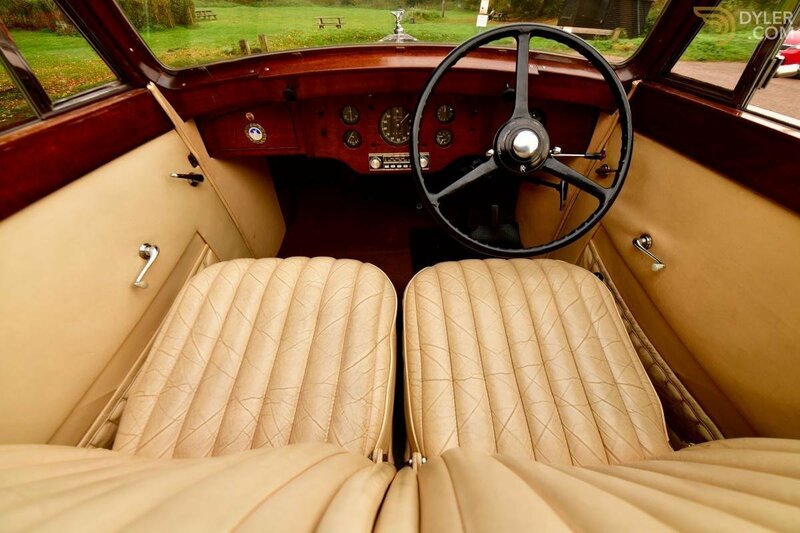 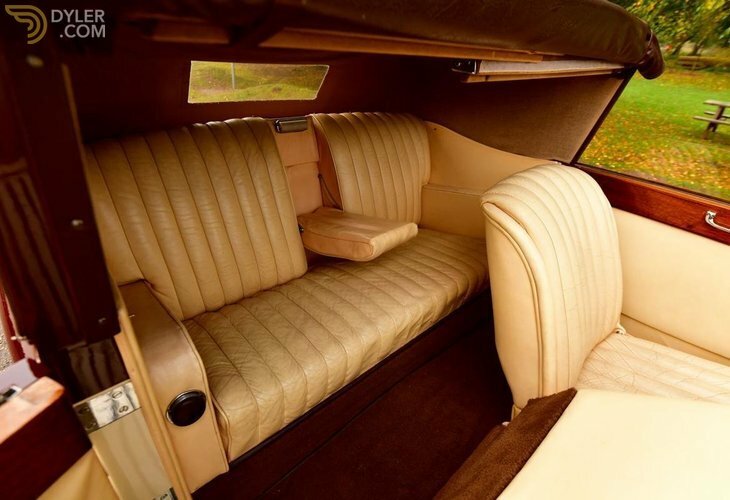 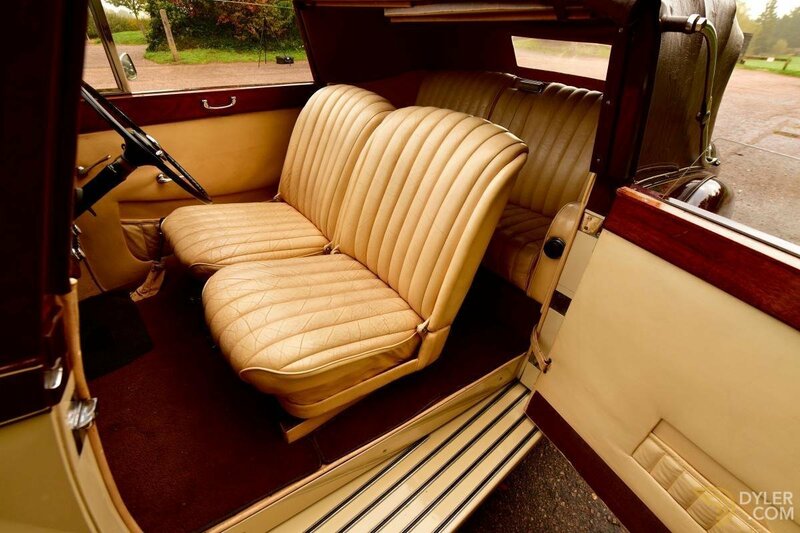 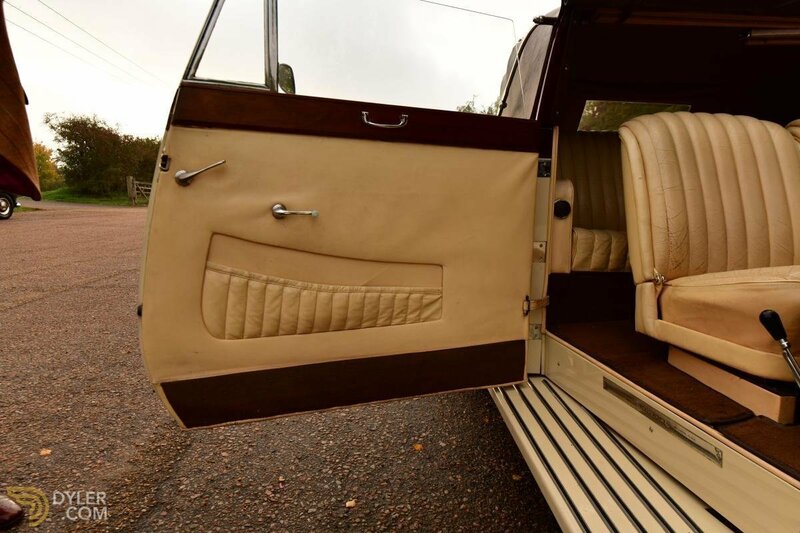 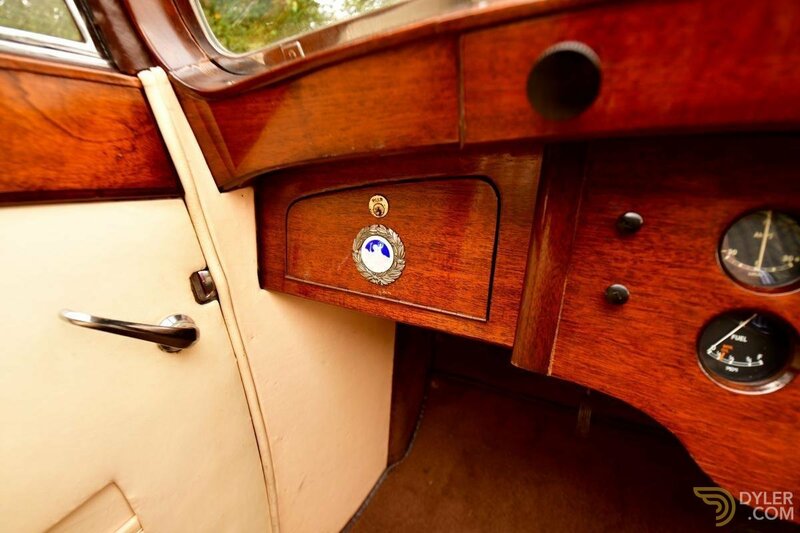 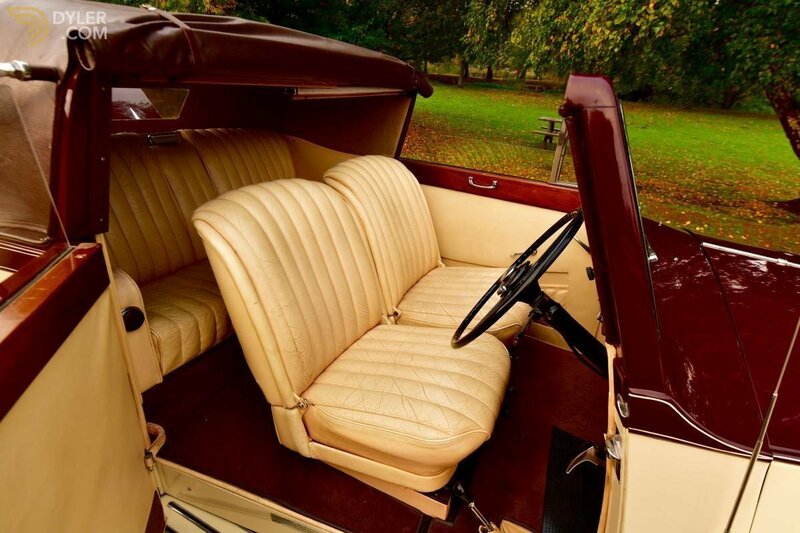 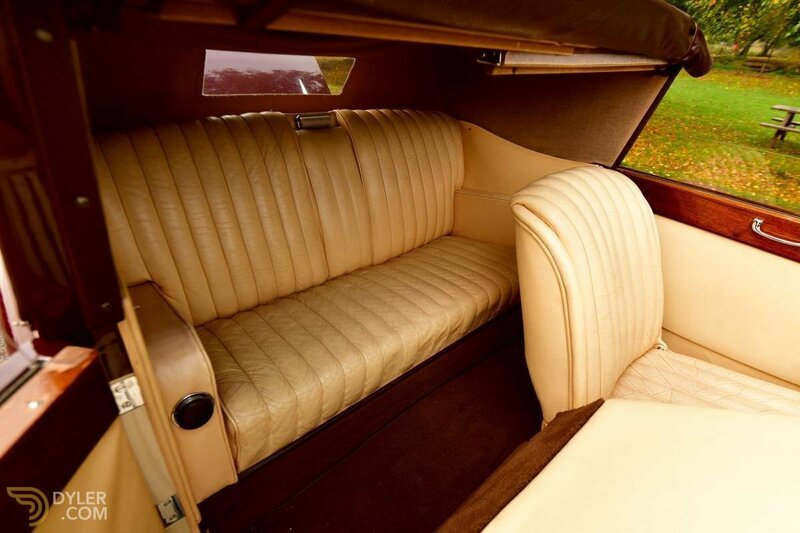 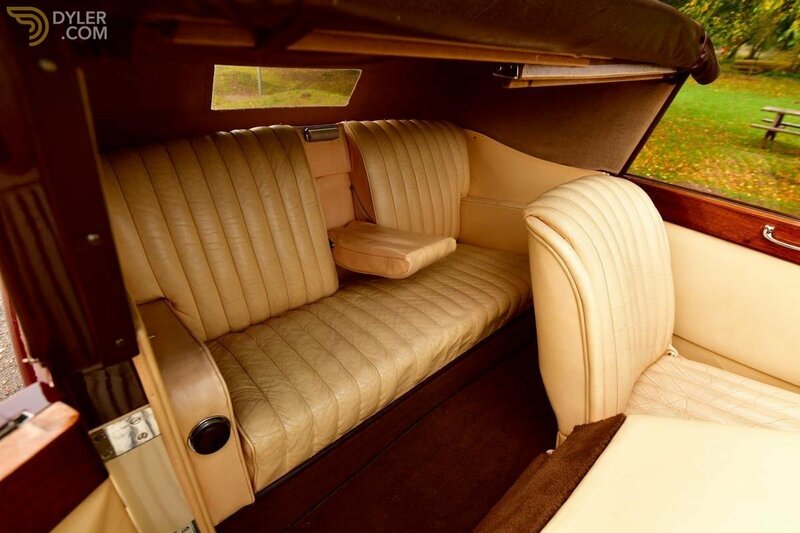 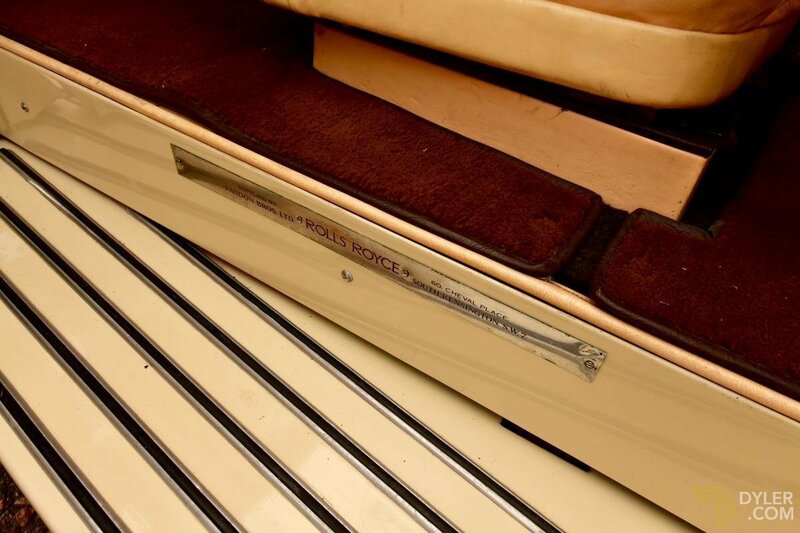 To the interior is cream leather throughout in lightly patinated condition along with Burgundy carpets. 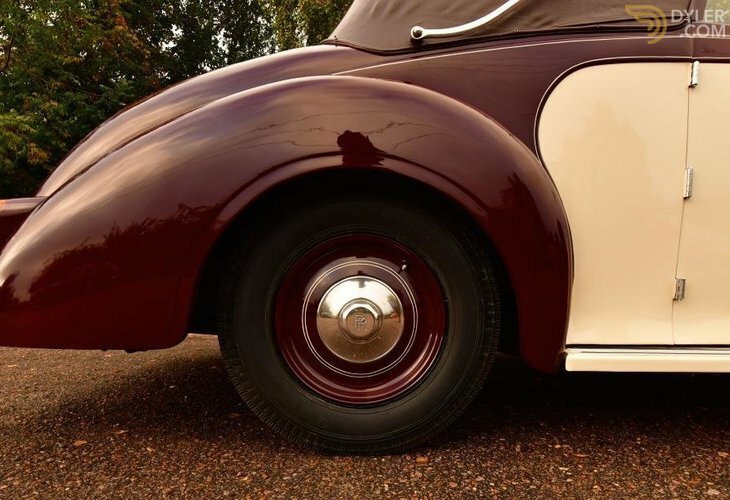 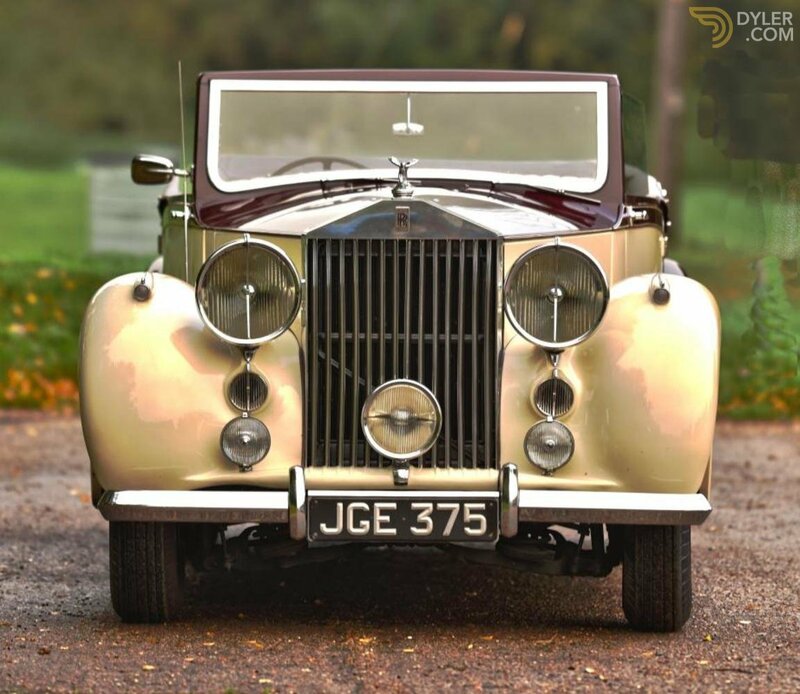 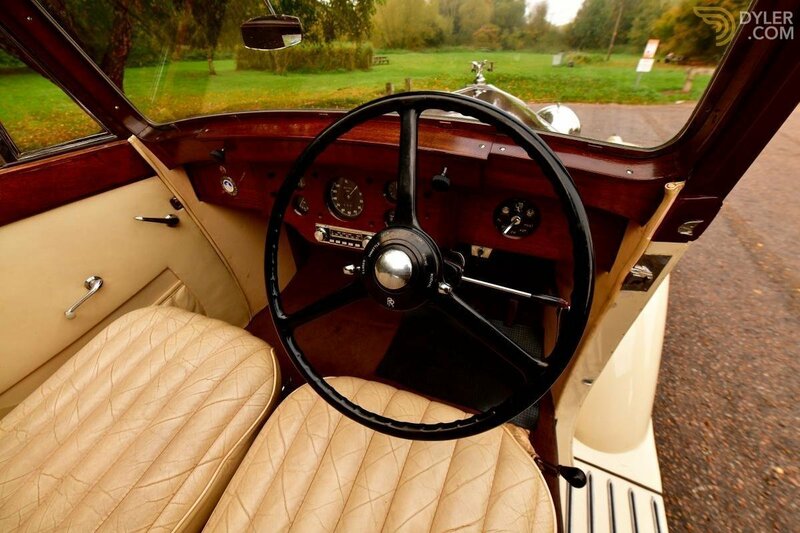 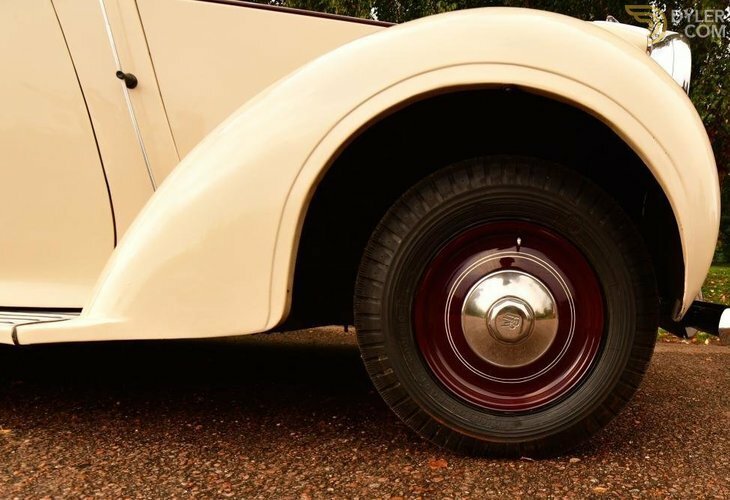 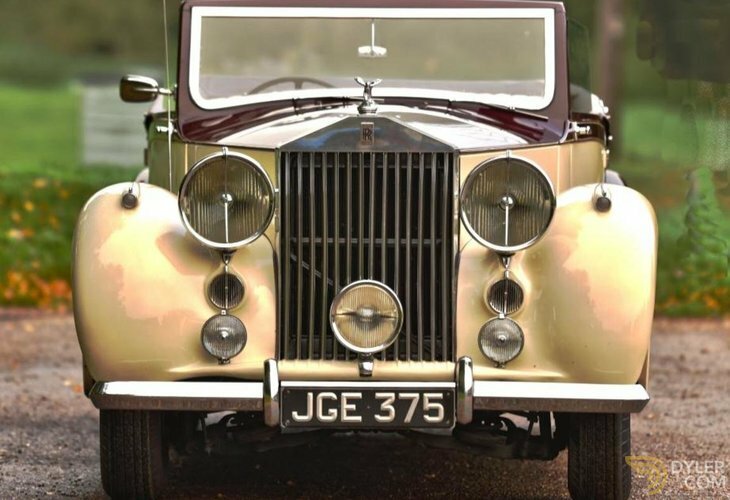 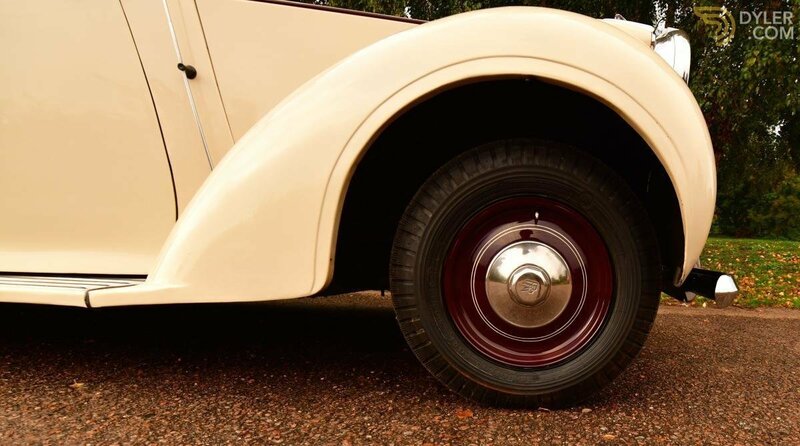 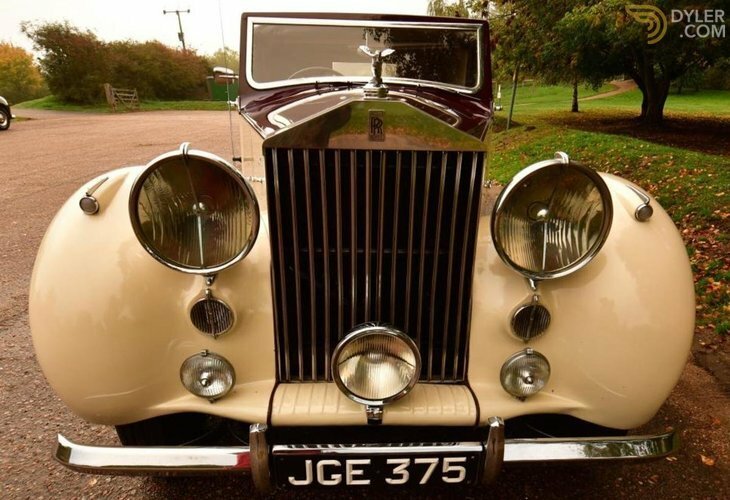 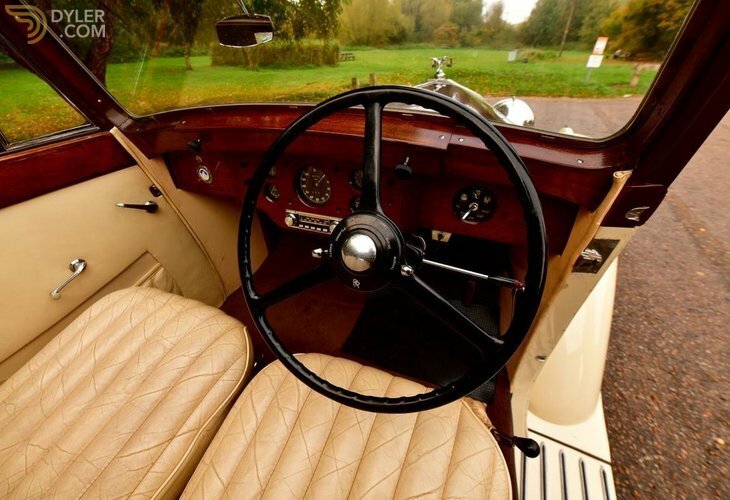 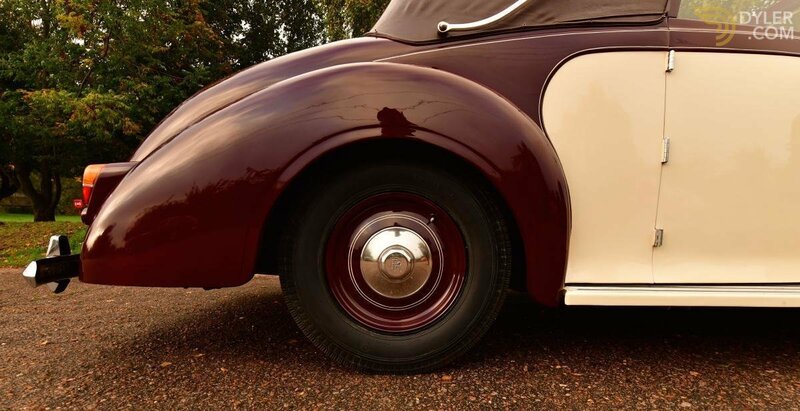 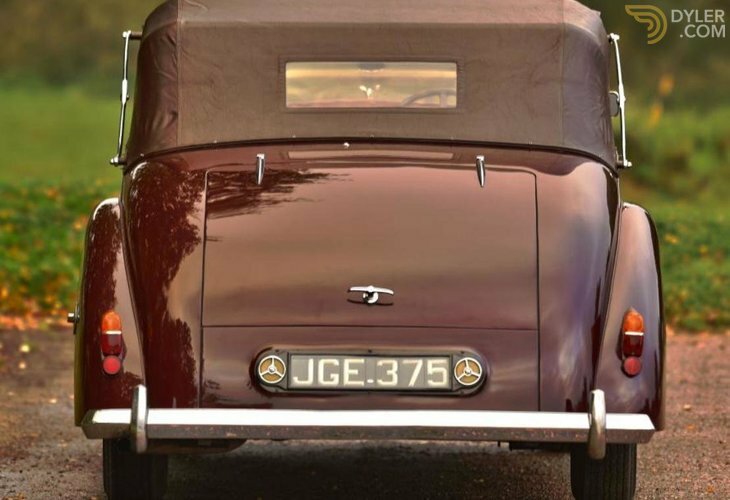 The coachwork is particularly elegant giving the car real presence on the road. 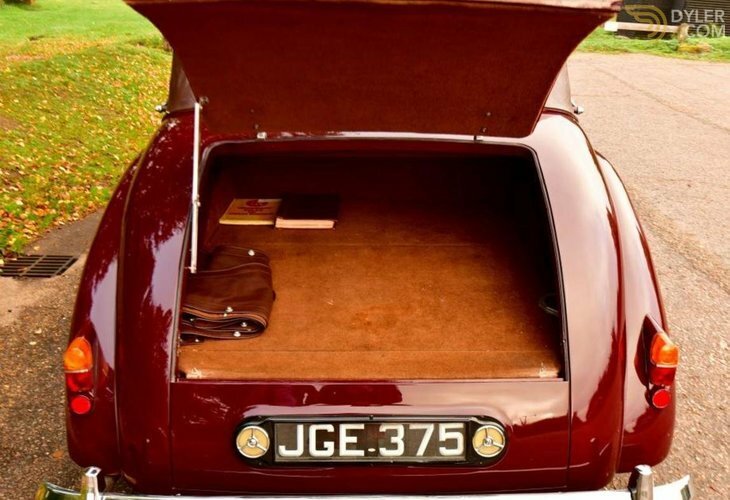 Versatile; it may be used fully closed, half open in the sedanca position or as a true convertible with the hood wide open. 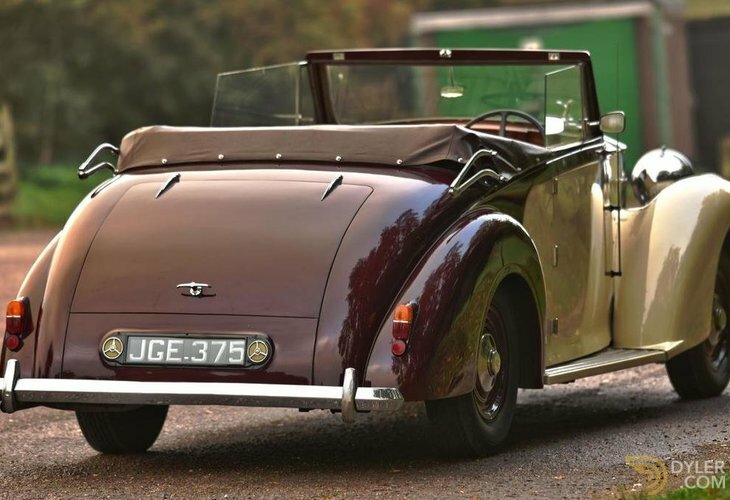 The roof goes down very low almost disappearing into the bodywork making for a streamlined profile. 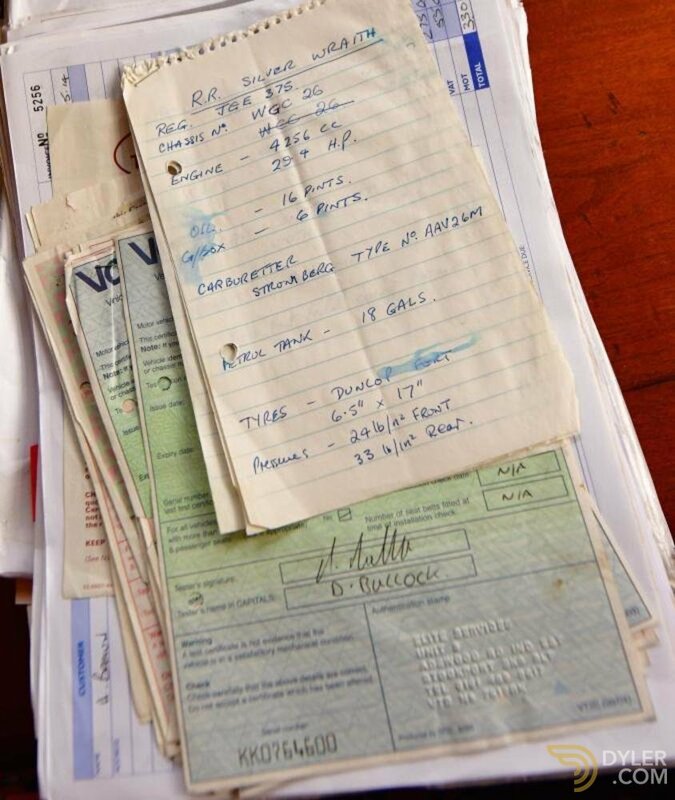 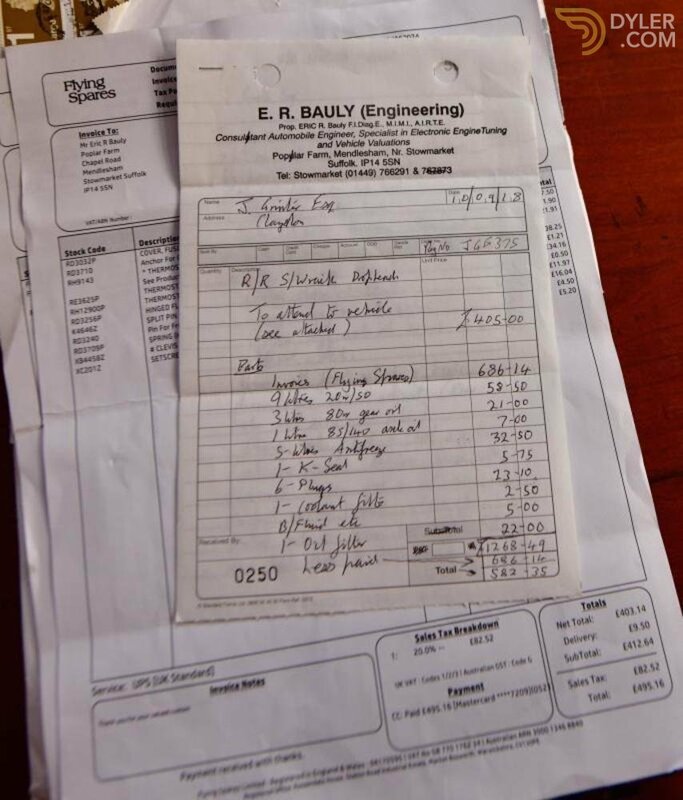 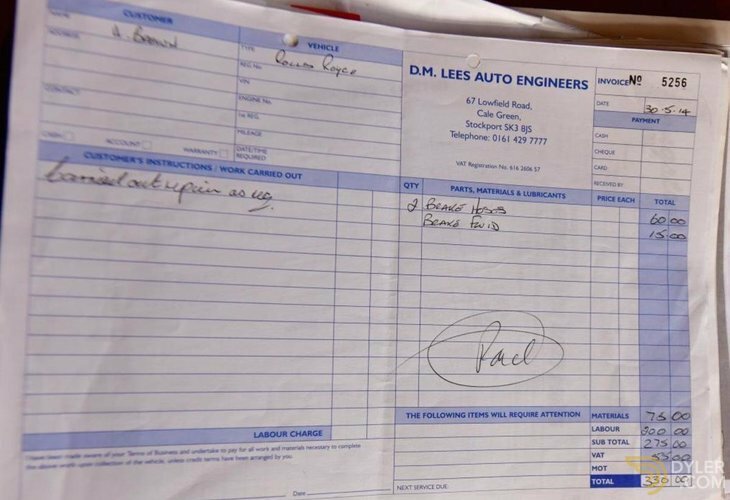 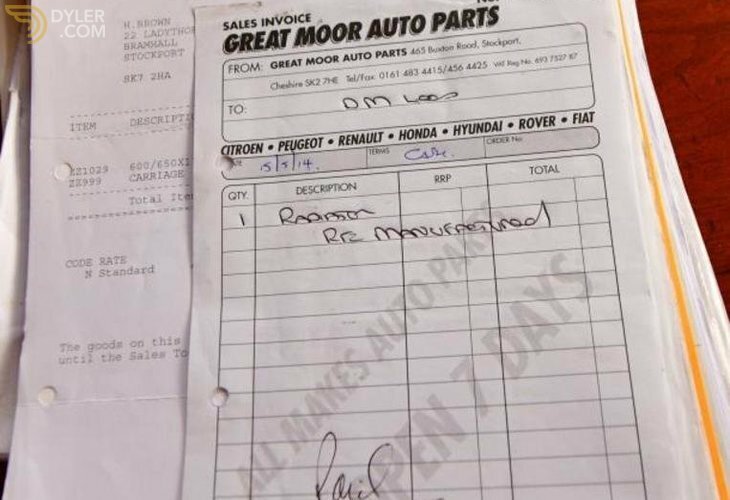 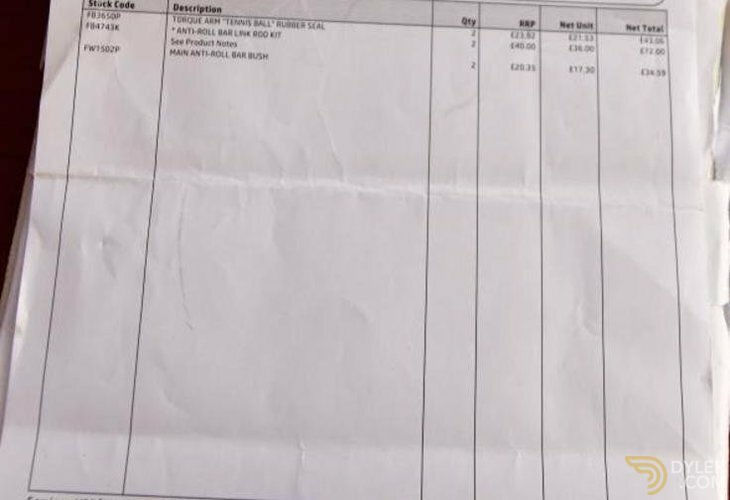 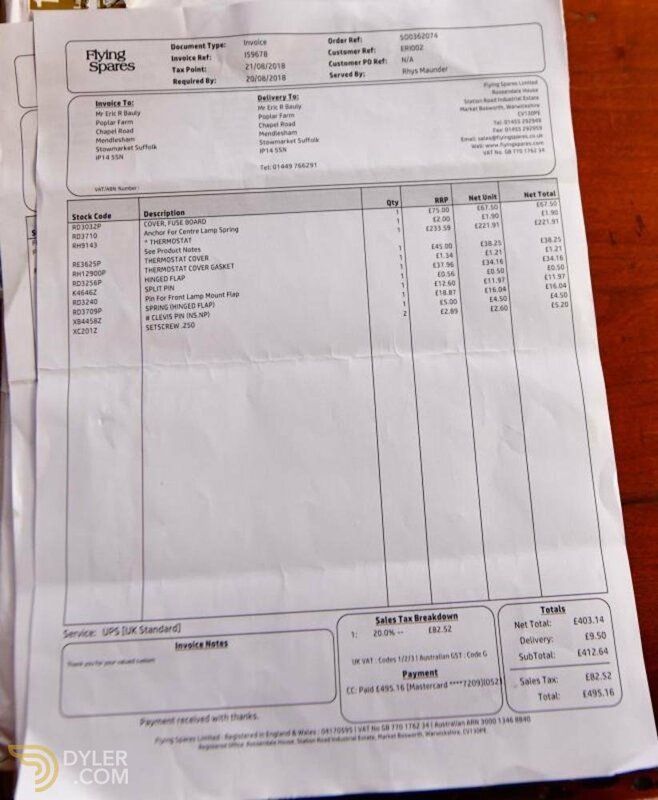 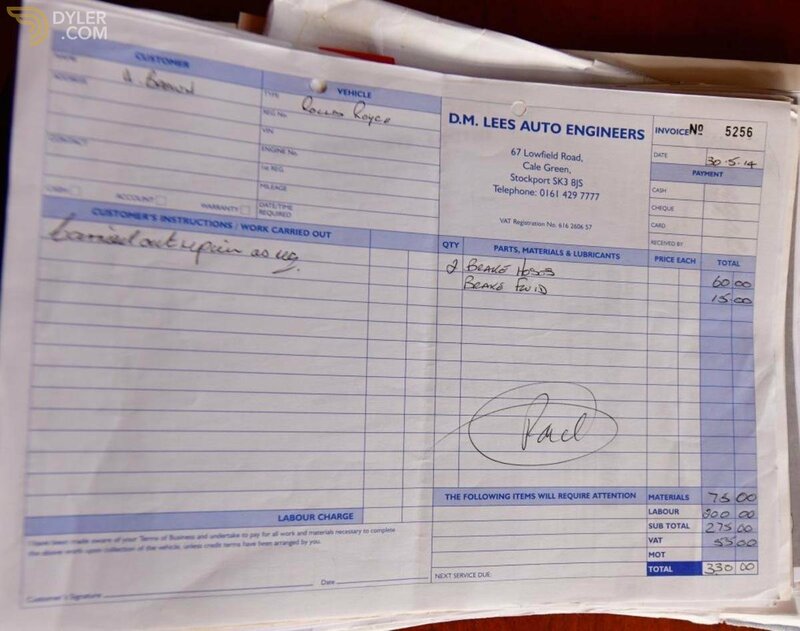 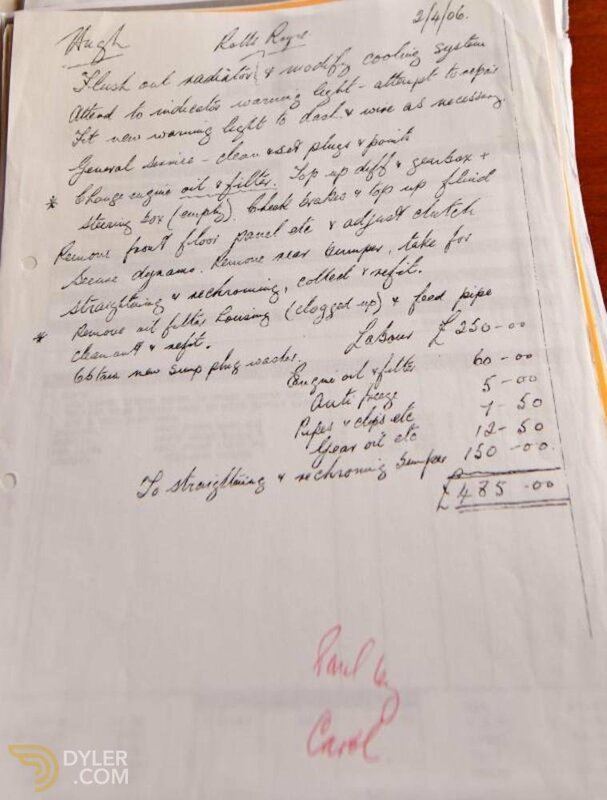 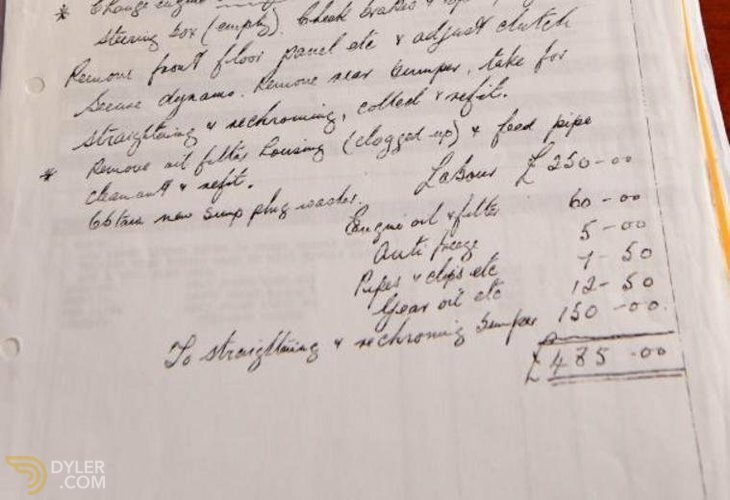 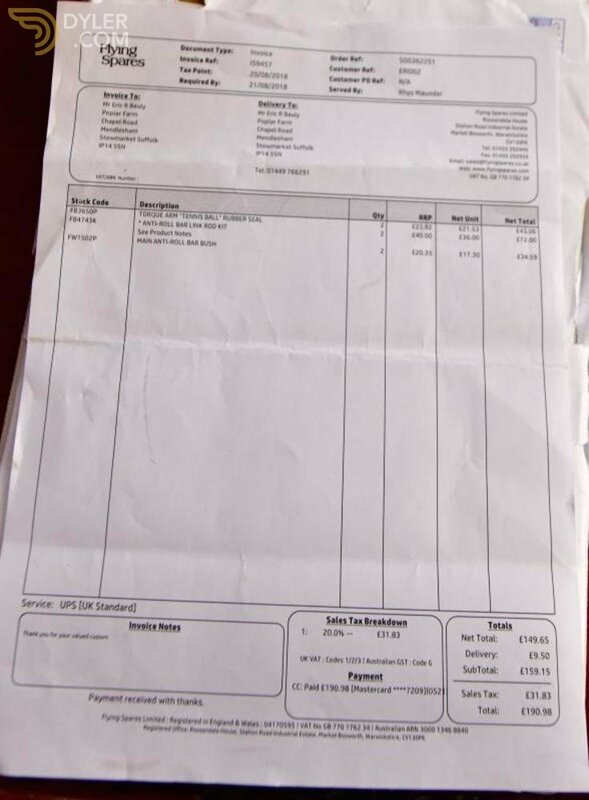 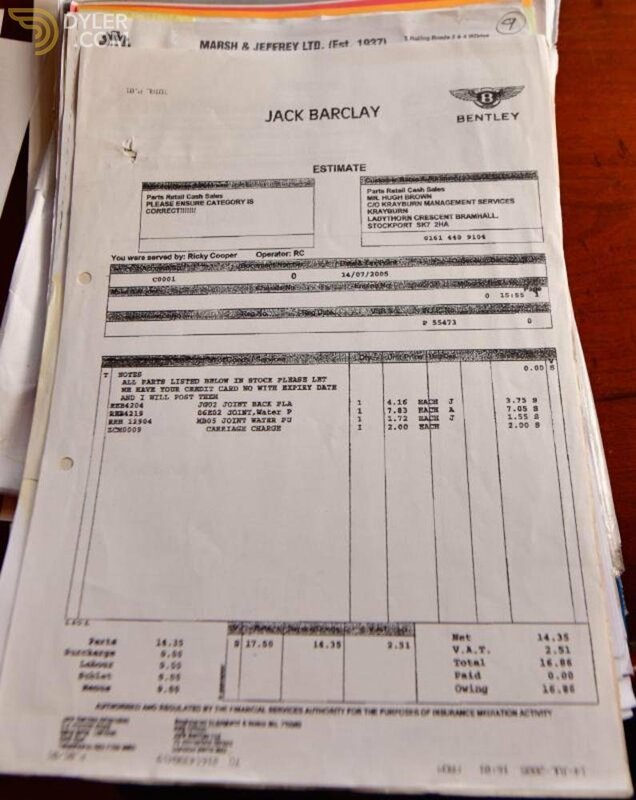 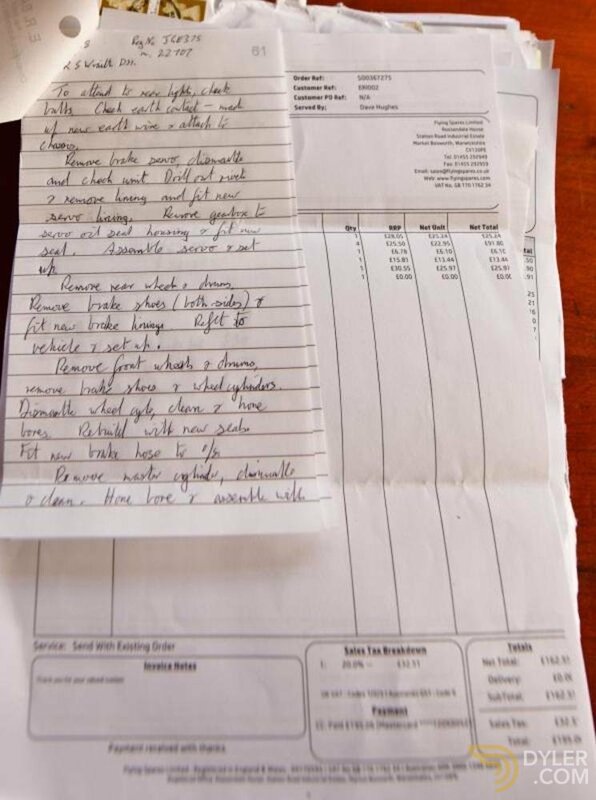 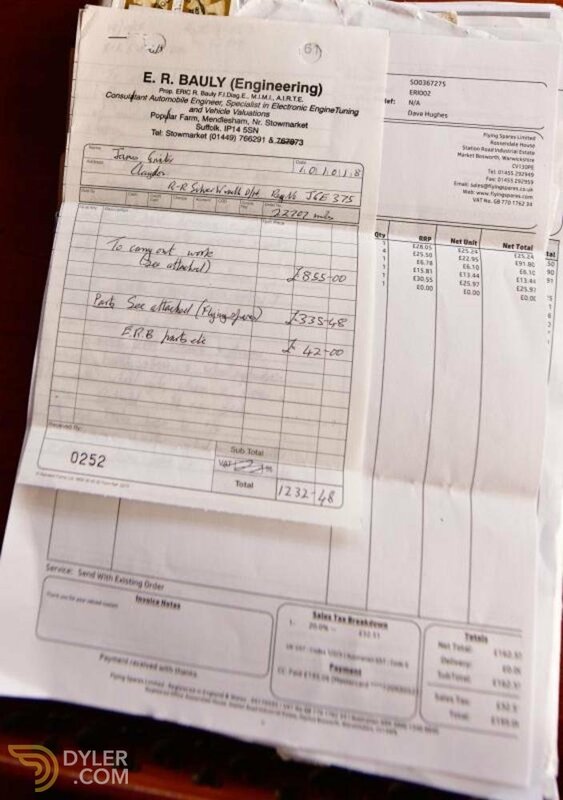 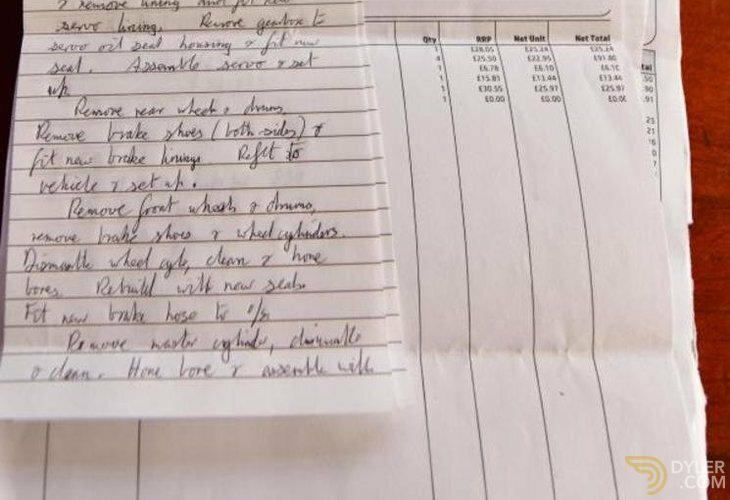 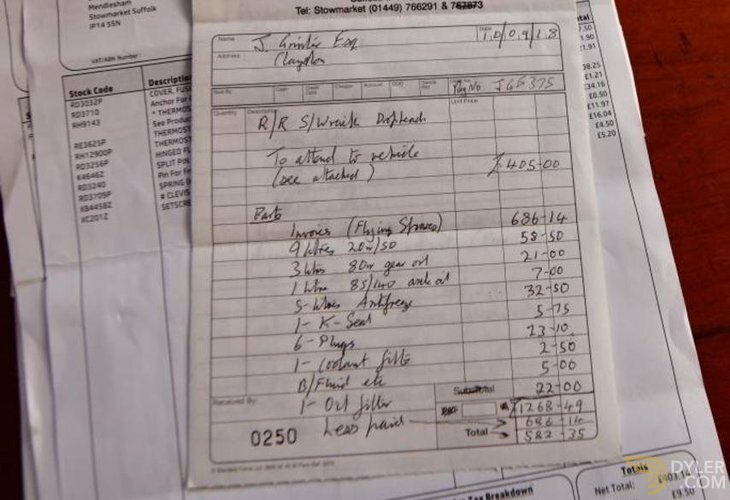 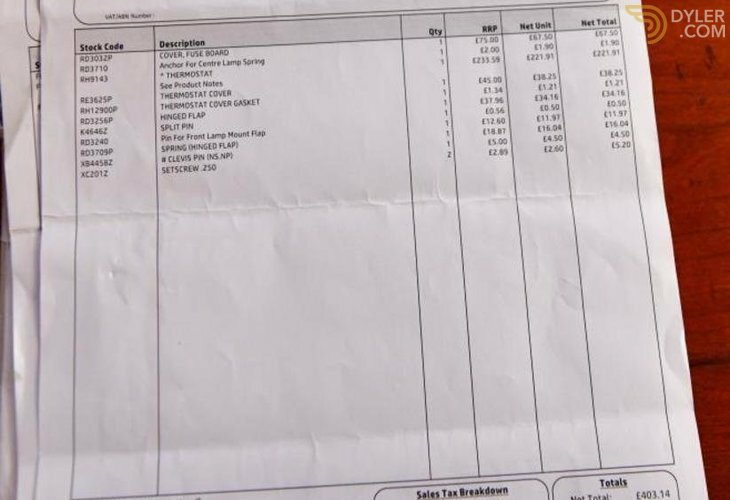 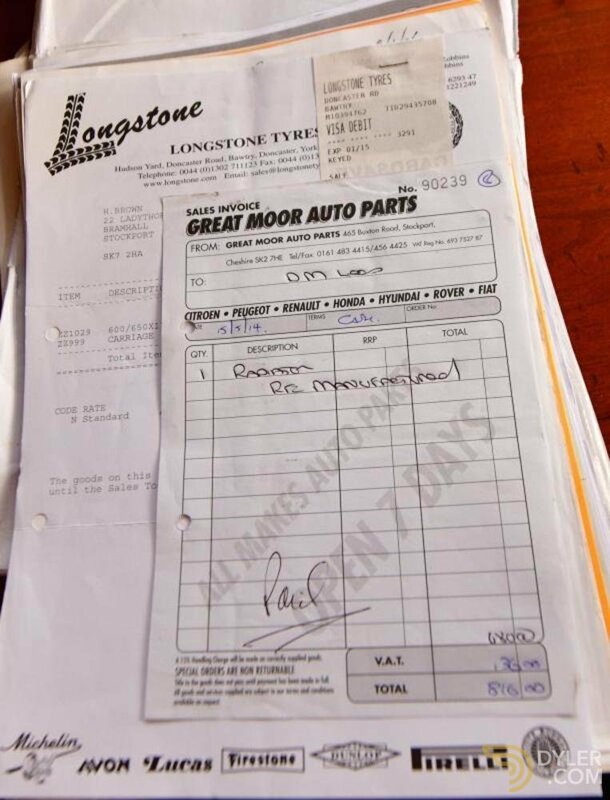 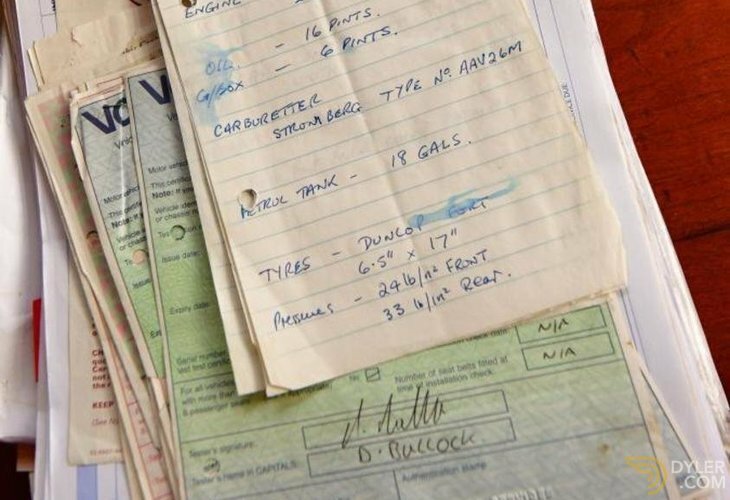 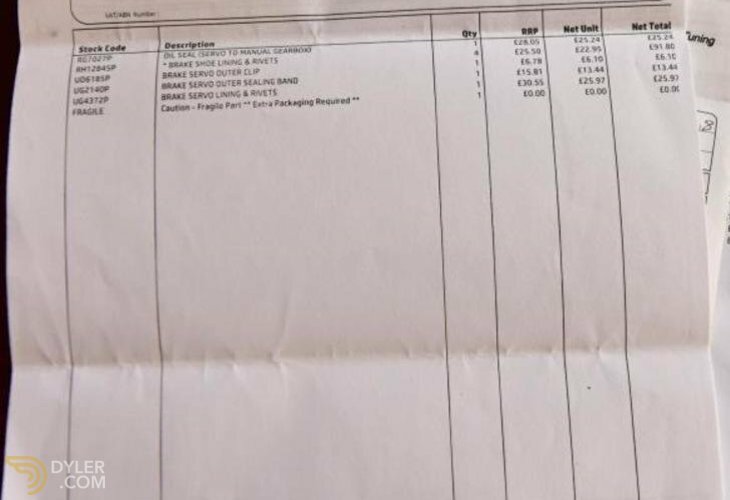 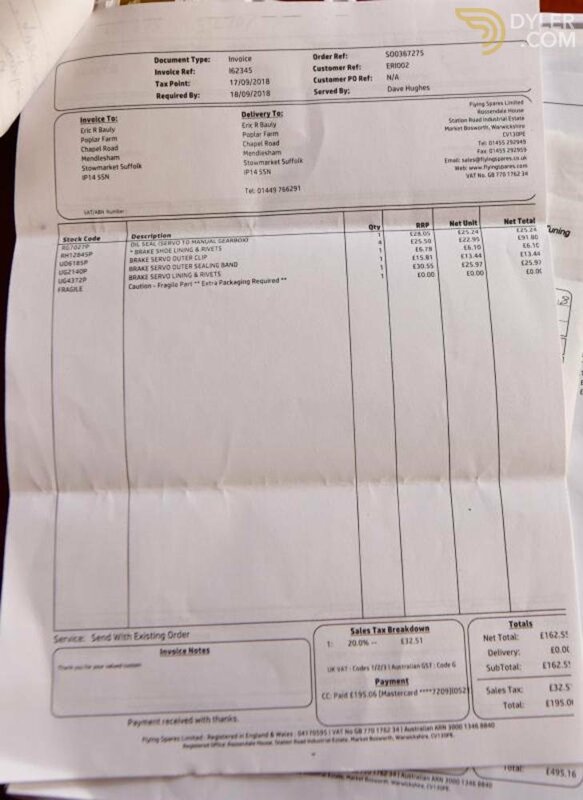 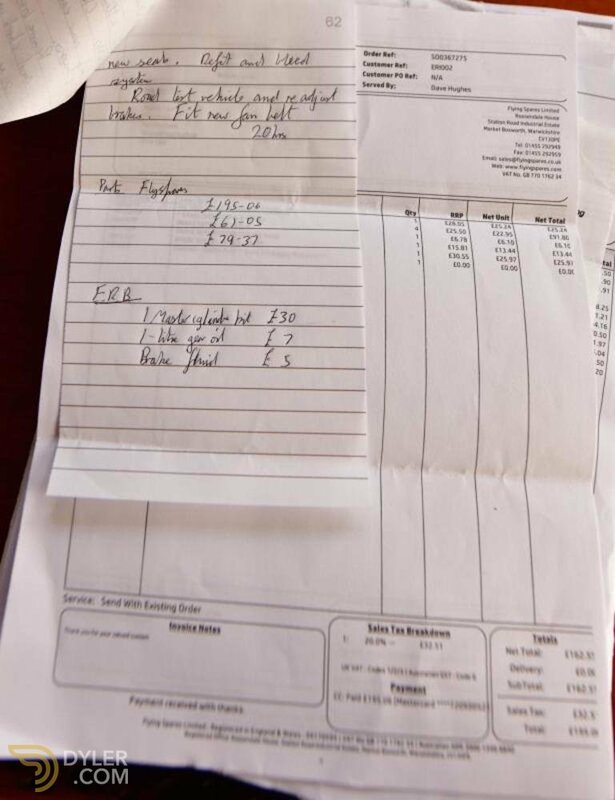 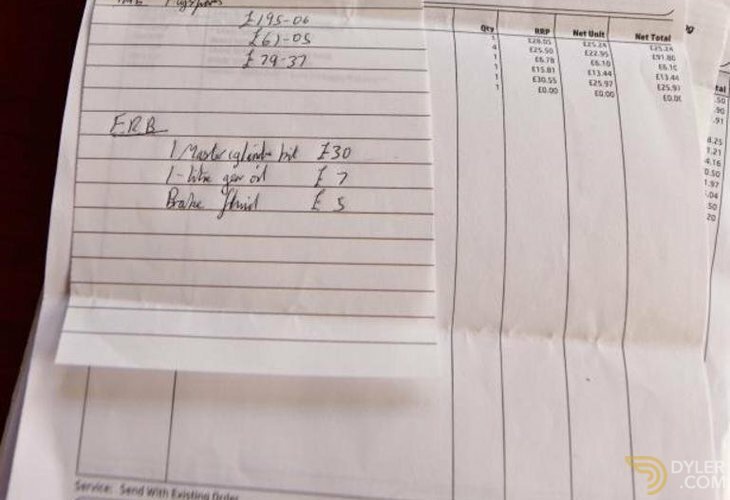 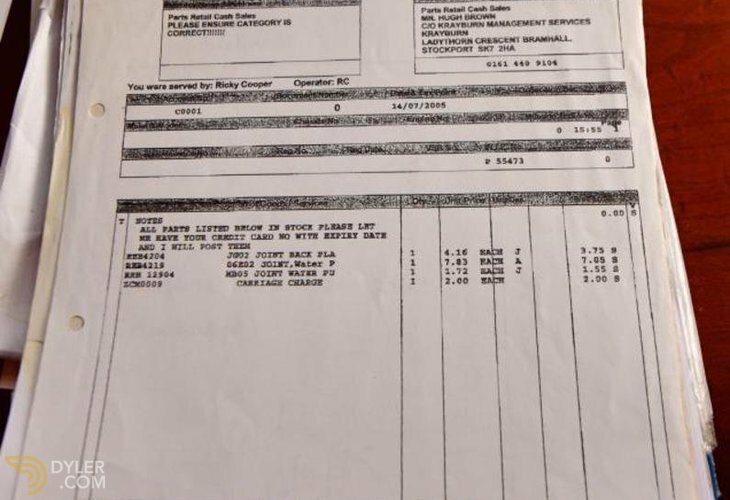 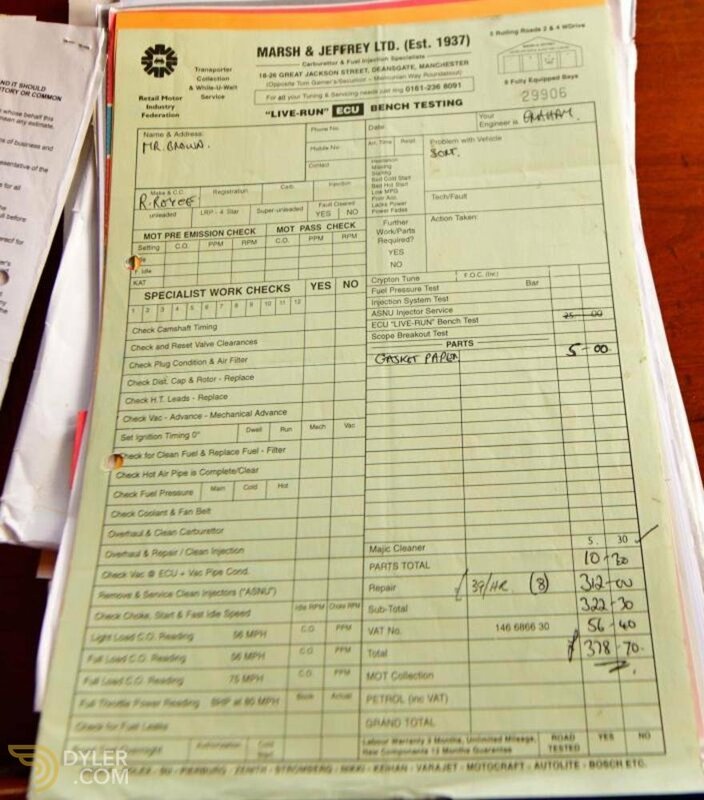 The car comes to us with a good history file showing its rebuild & also more recent service work. 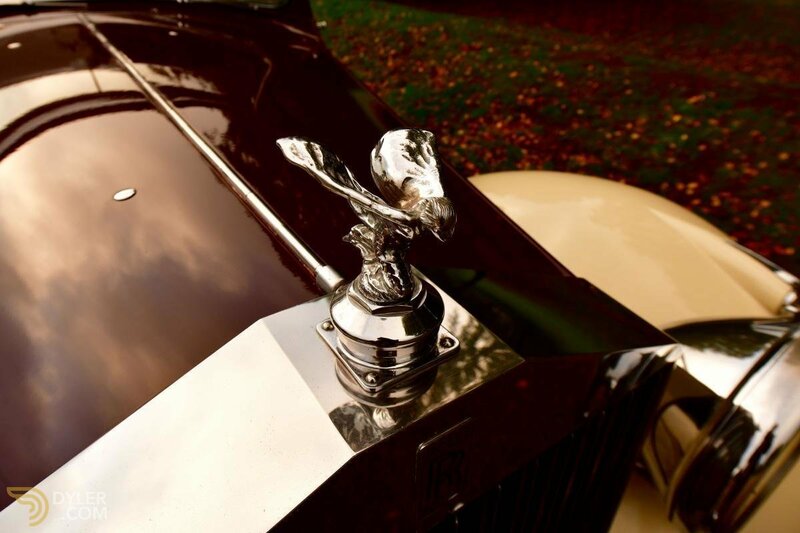 It drives beautifully & has real presence on the road. 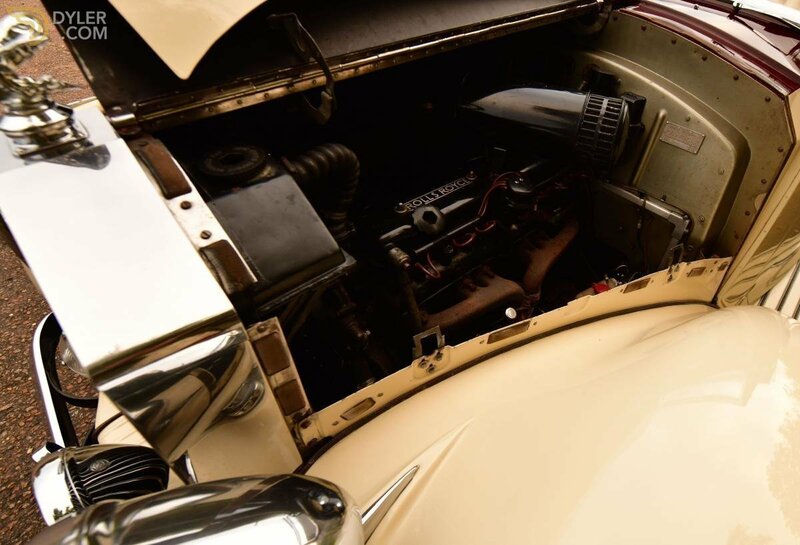 The motor is silent & powerful. 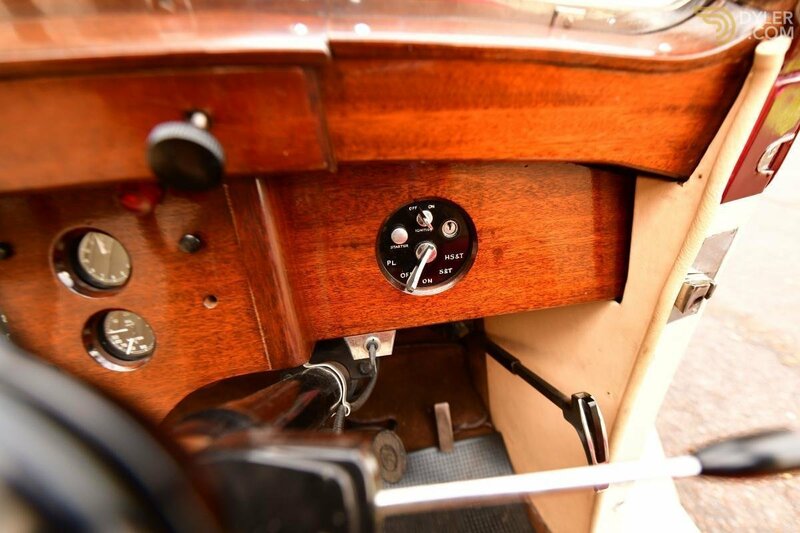 The gear box smooth & easy to use. 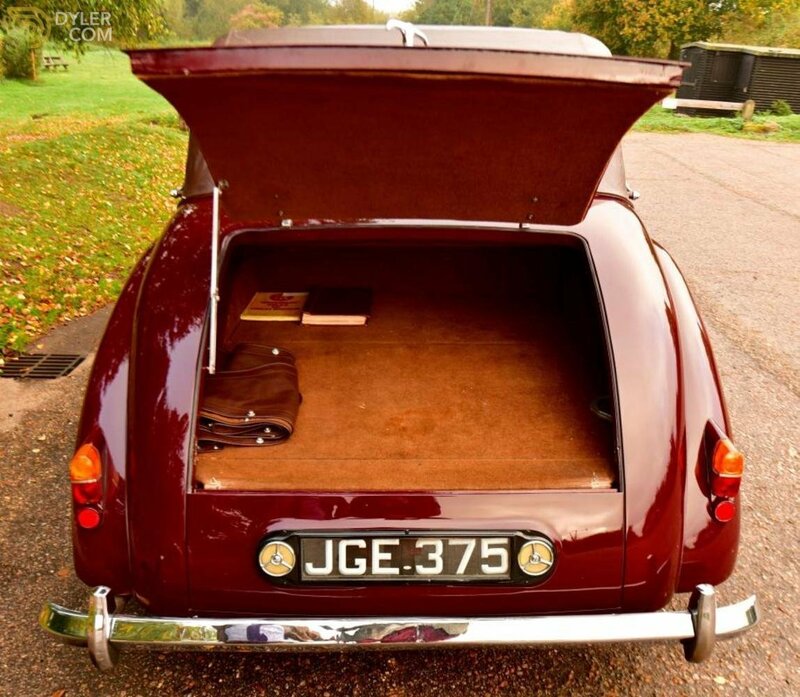 This is a large car with particularly spacious back seats. 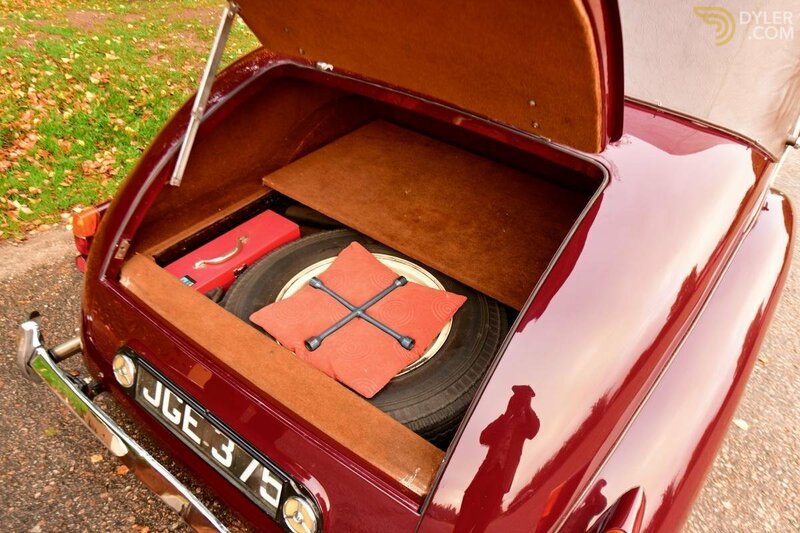 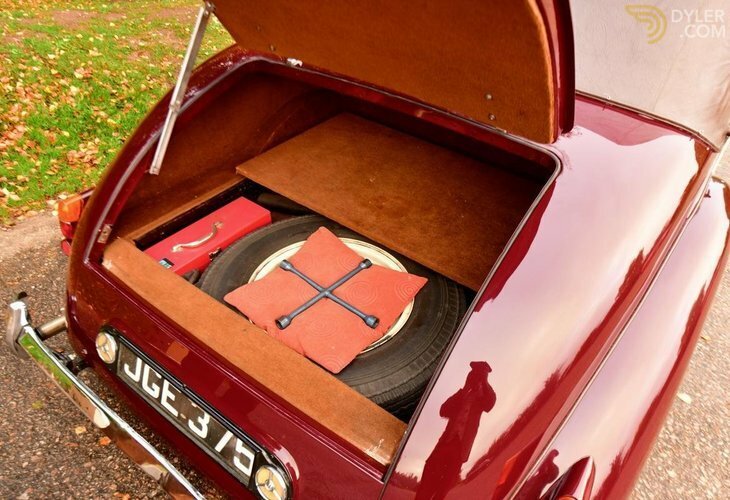 The boot is caverous alloing for large quantities of luggage to be stowed. All in all this is a magnificant Grand Routier well suited to continental touring in real style. 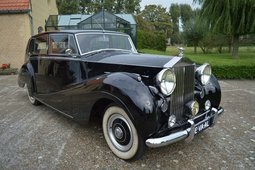 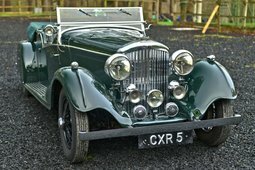 Under the current RREC enthusiast ownership the car has been looked after without regard to expanse sharing a garage with a Bentley Fastback & a Phantom 2. 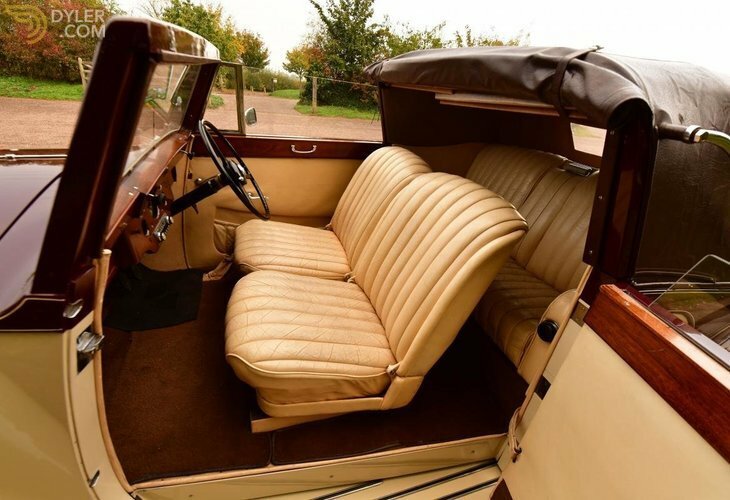 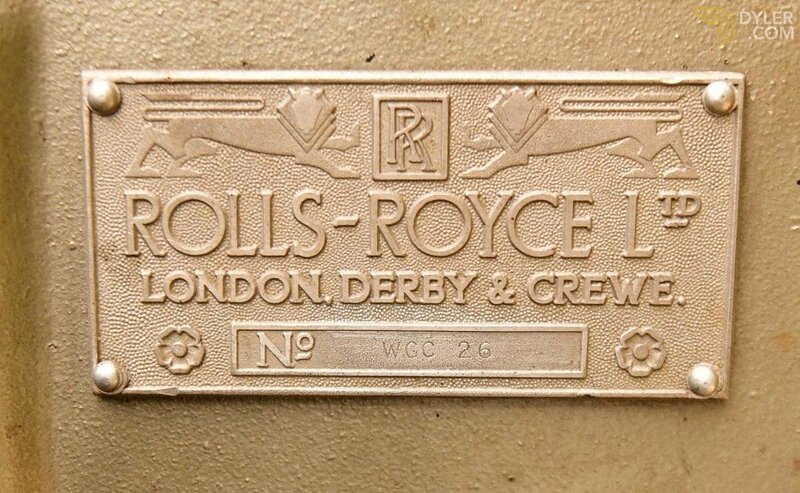 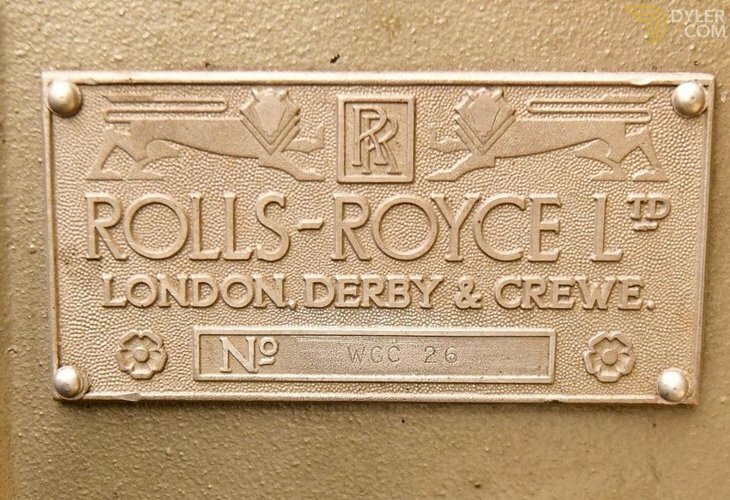 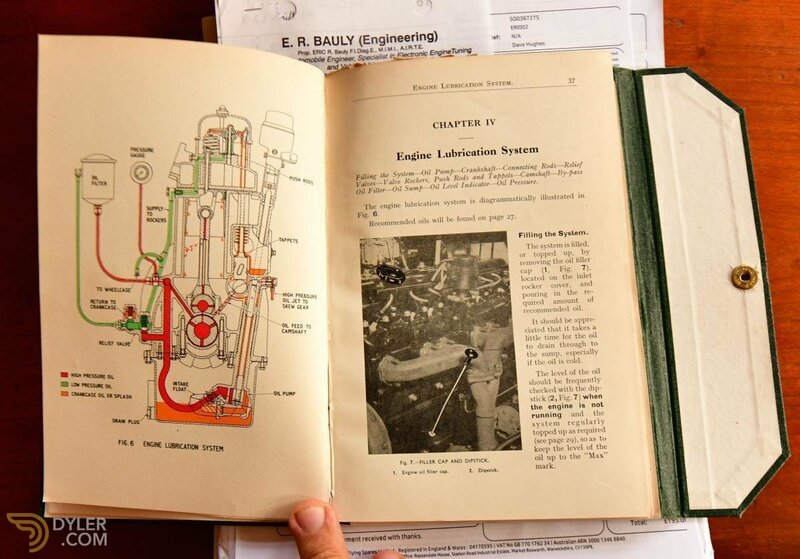 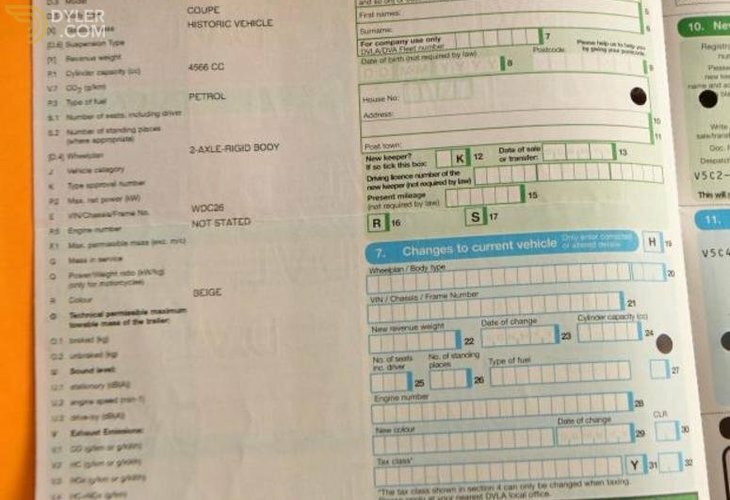 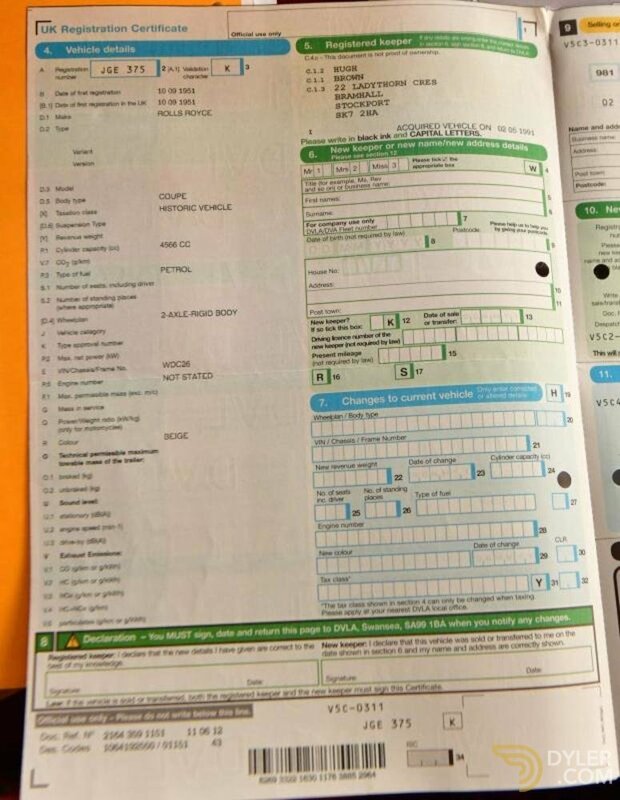 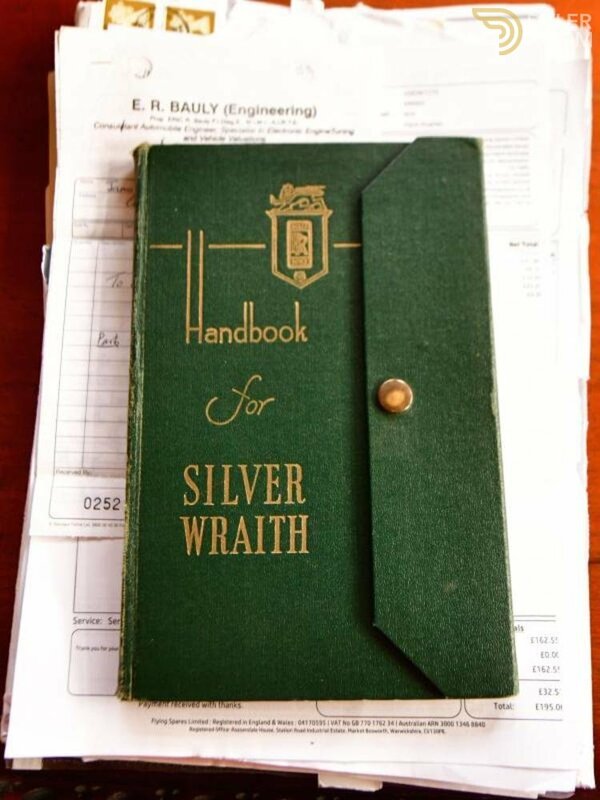 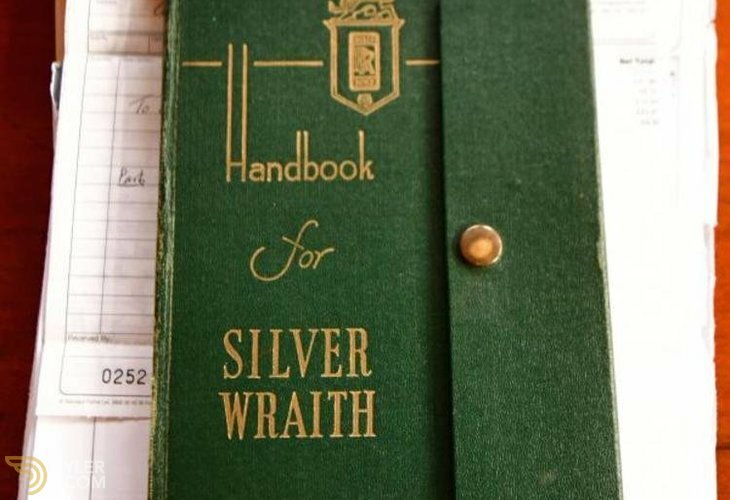 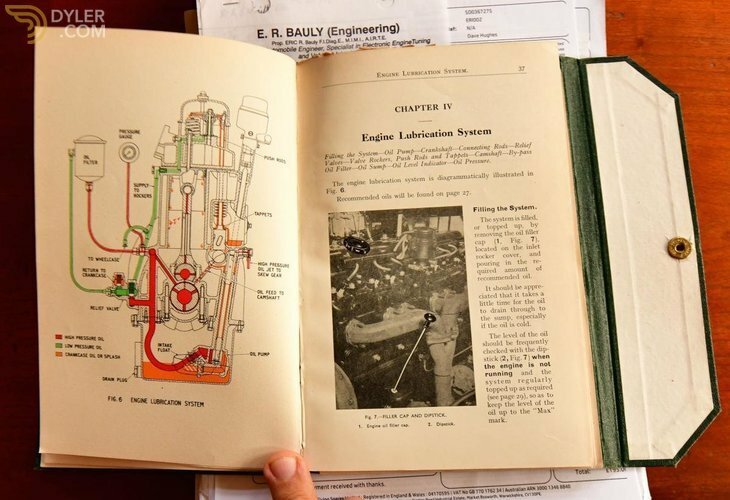 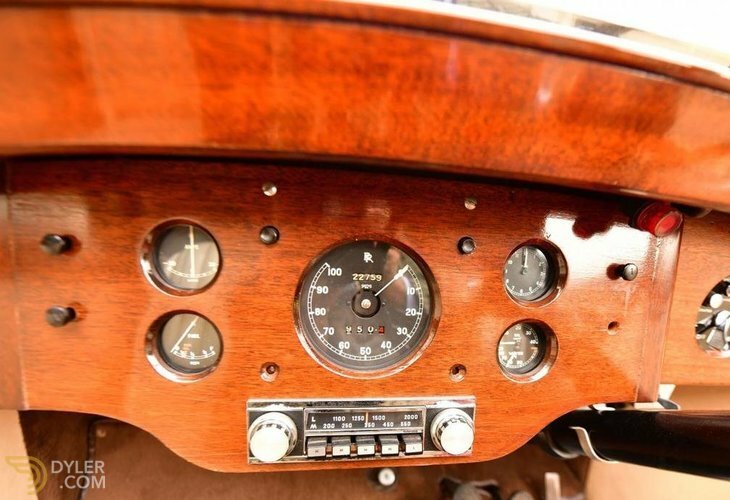 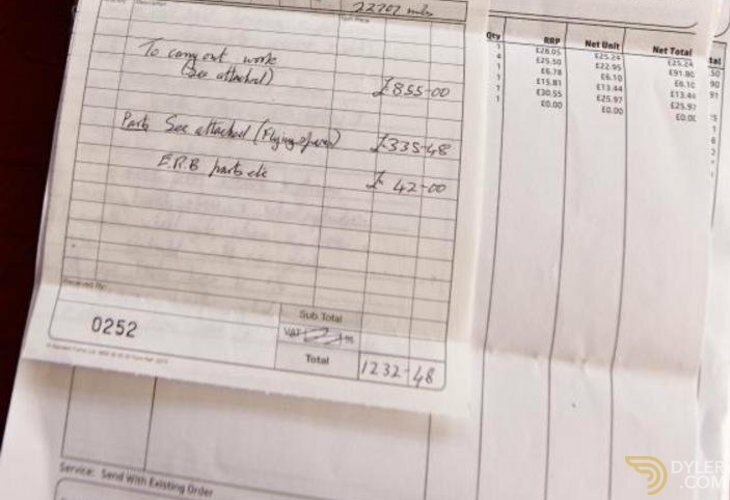 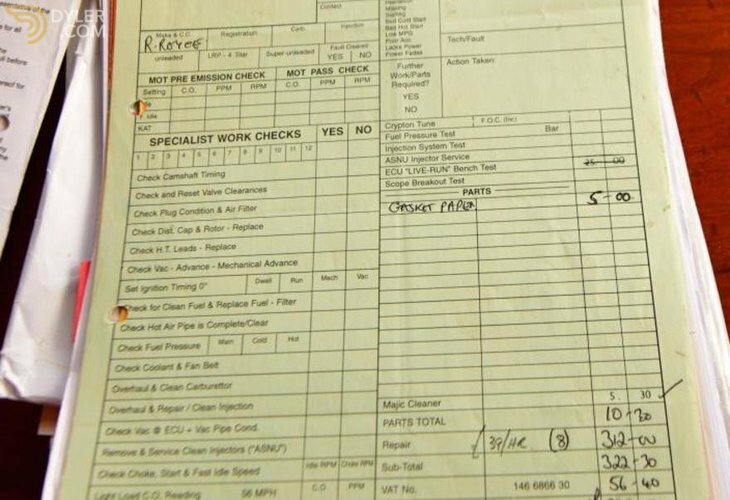 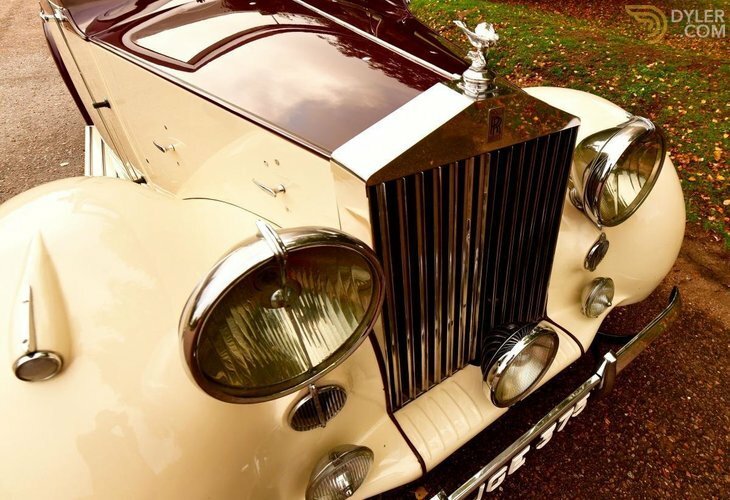 The original Rolls Royce manual comes with the car. 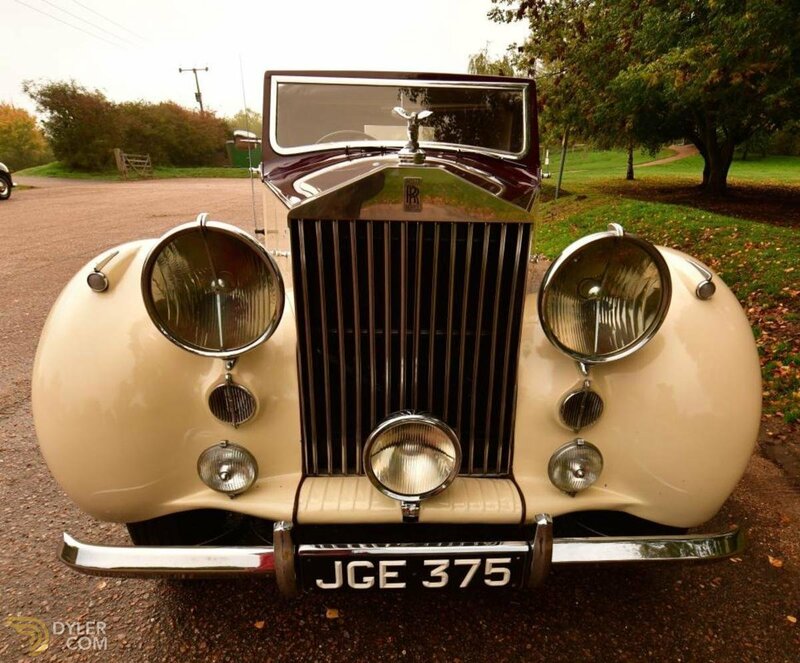 It is equipper with magnificent individual P100 headlights making for an imposing view down the bonnet.